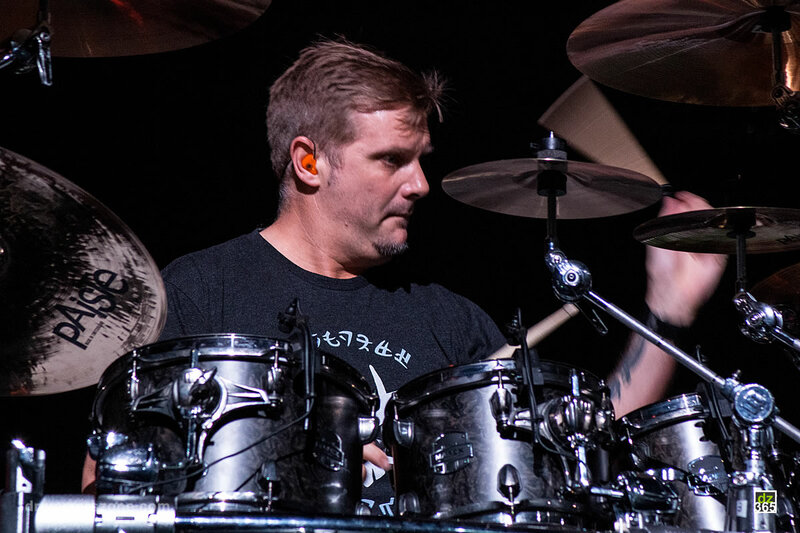 Craig Blundell with Steven Wilson live at the North Sea Jazz Festival 2016. 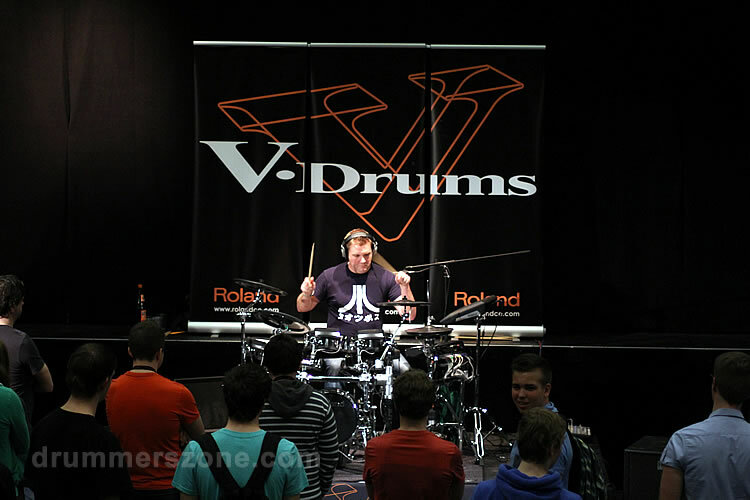 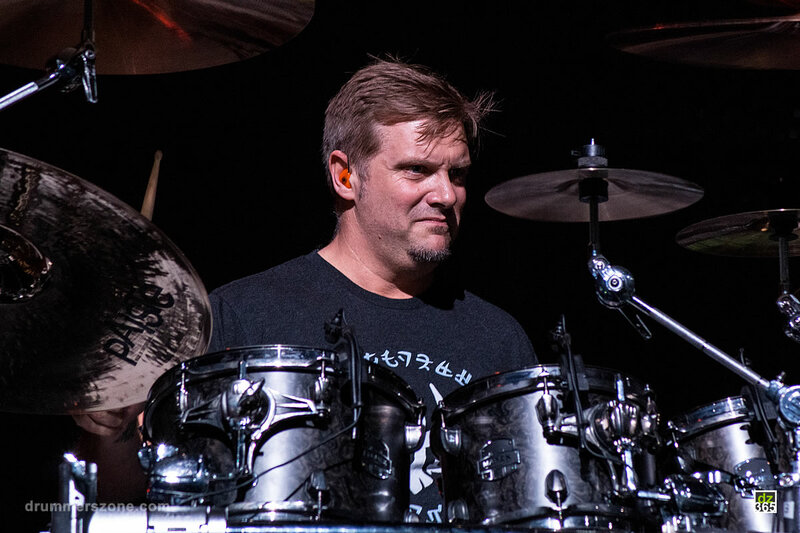 Craig Blundell performing at the 23rd edition of the Adams Drummers Festival. 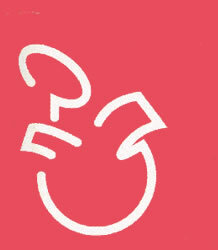 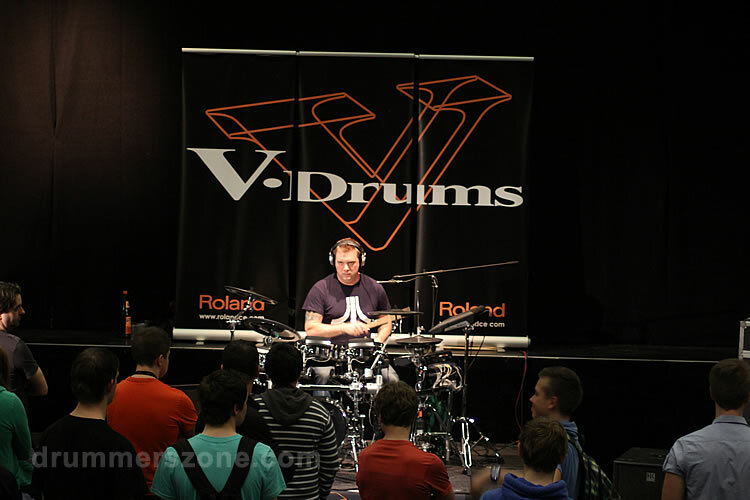 This year for the first time in Scherpenheuvel-Zichem in Belgium. 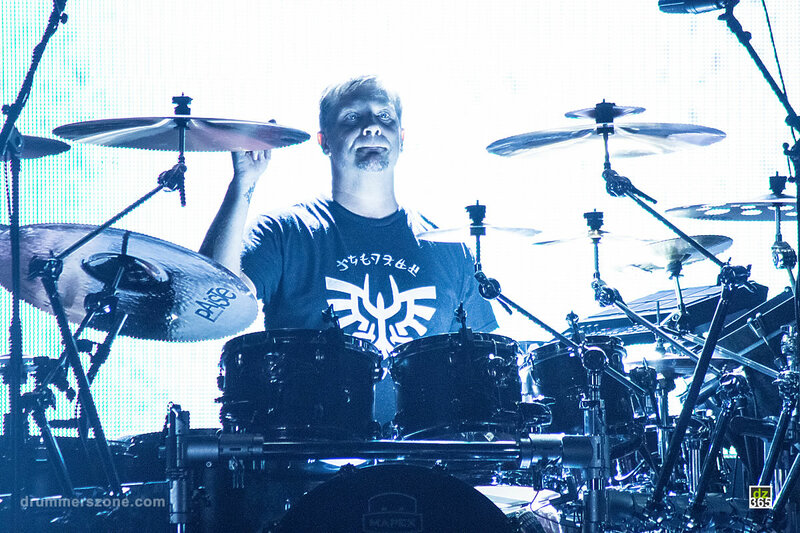 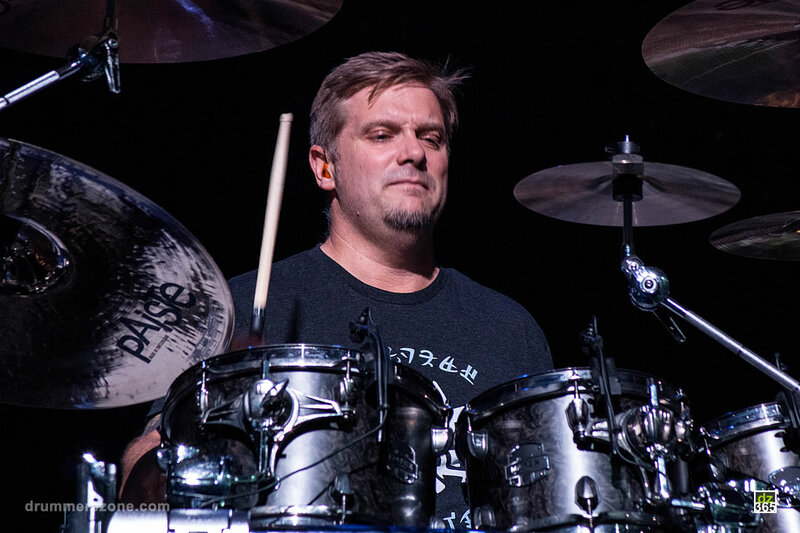 Craig has been playing drums for over 30 years. 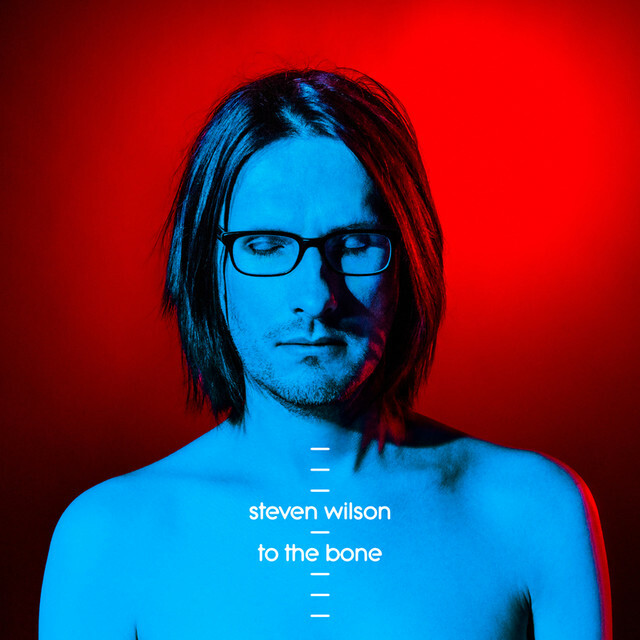 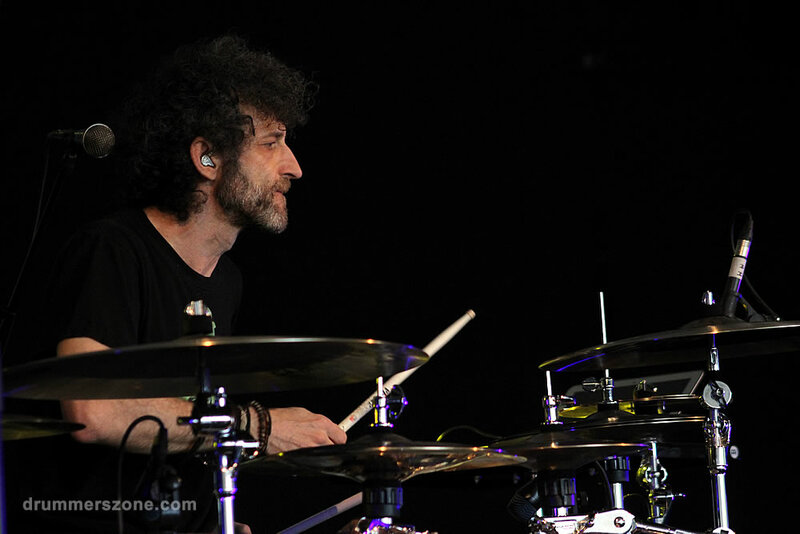 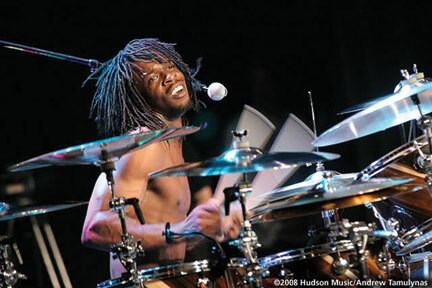 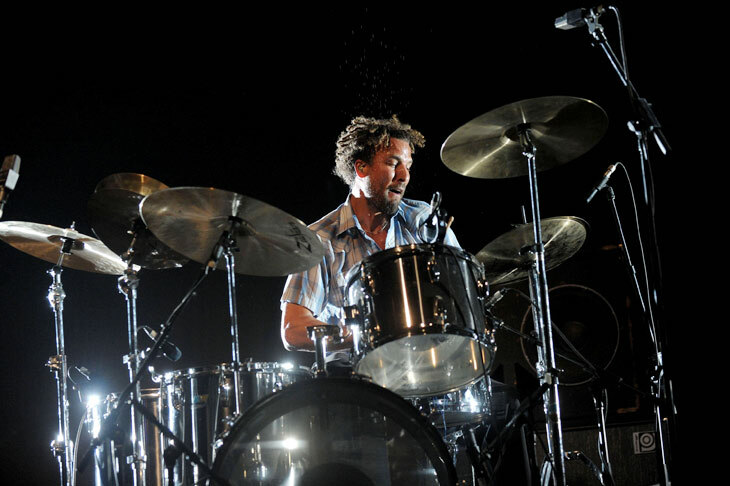 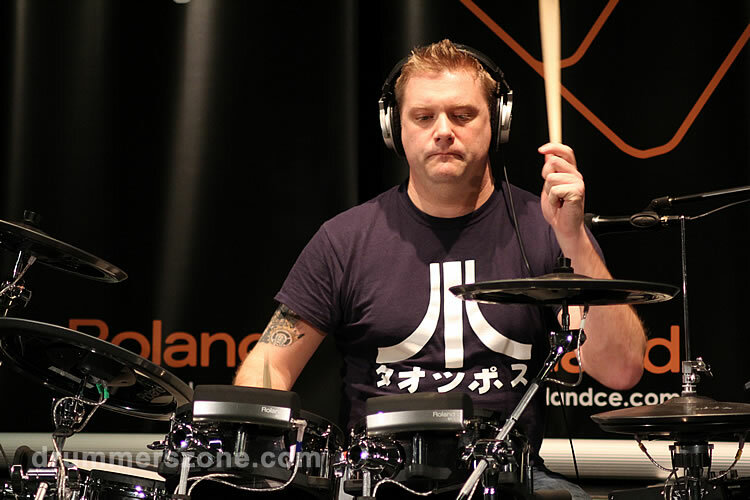 Hes dedicated hour upon hour studying his trade and gradually built up his profile and reputation over the last few years as a true ambassador for British drumming on the international scene. 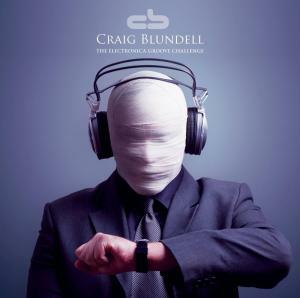 Millions of people a day listen to his work on television and radio globally. 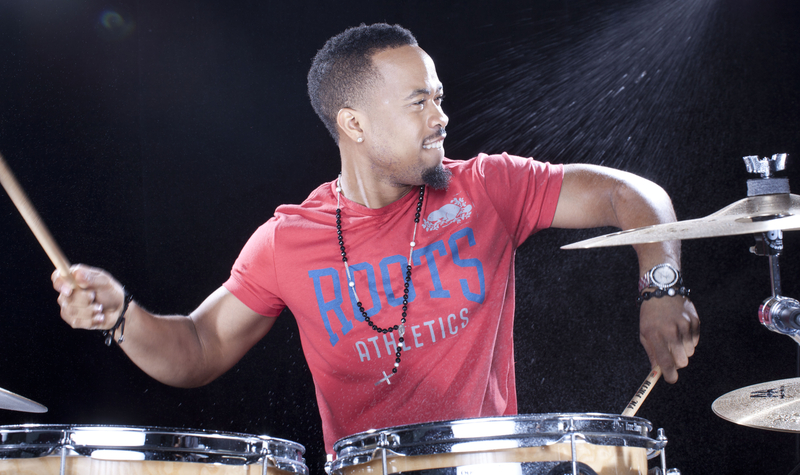 He's always in high demand worldwide to perform live or record with many well-known artists spanning many different genres. 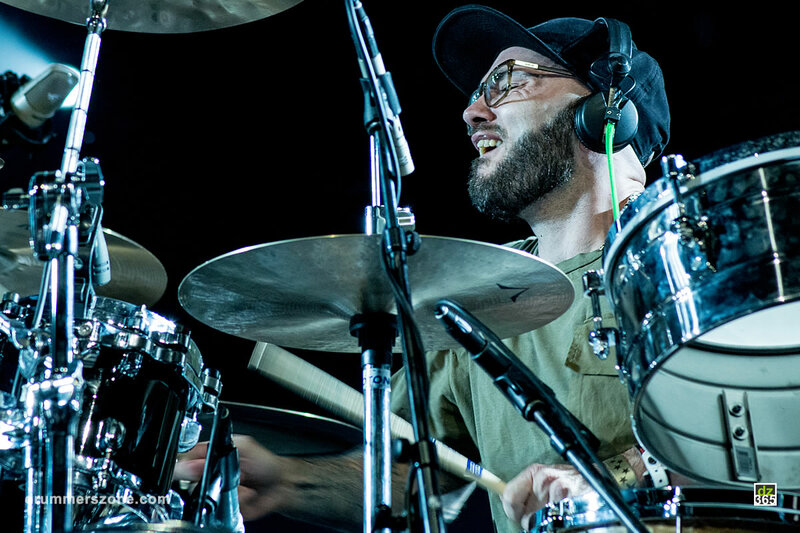 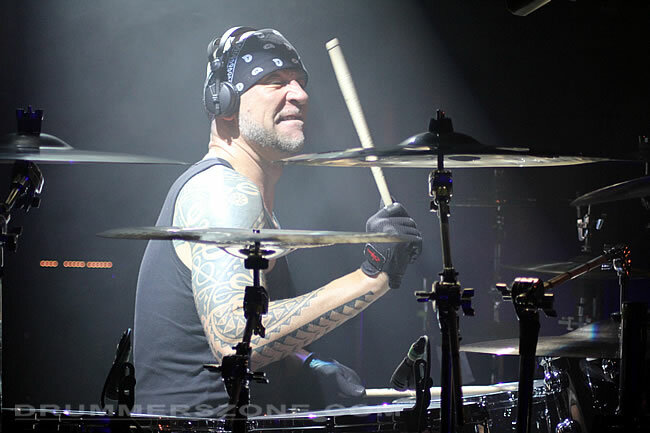 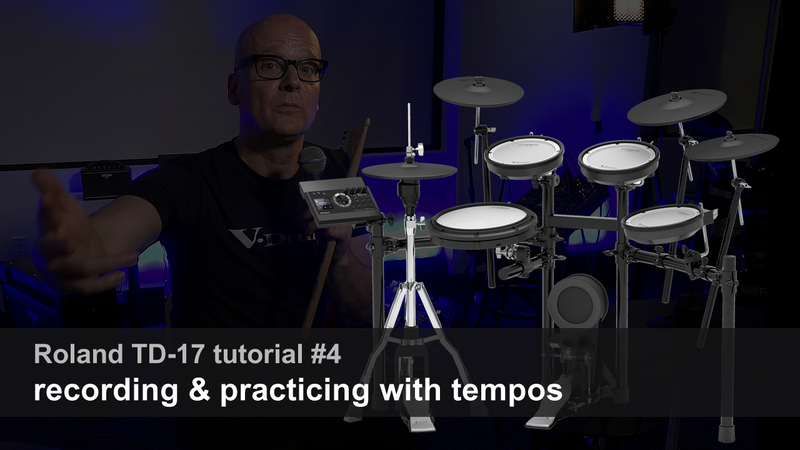 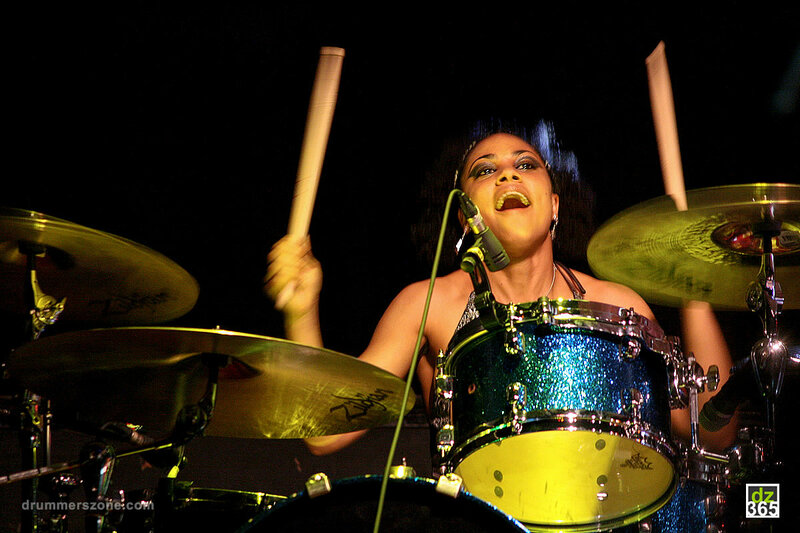 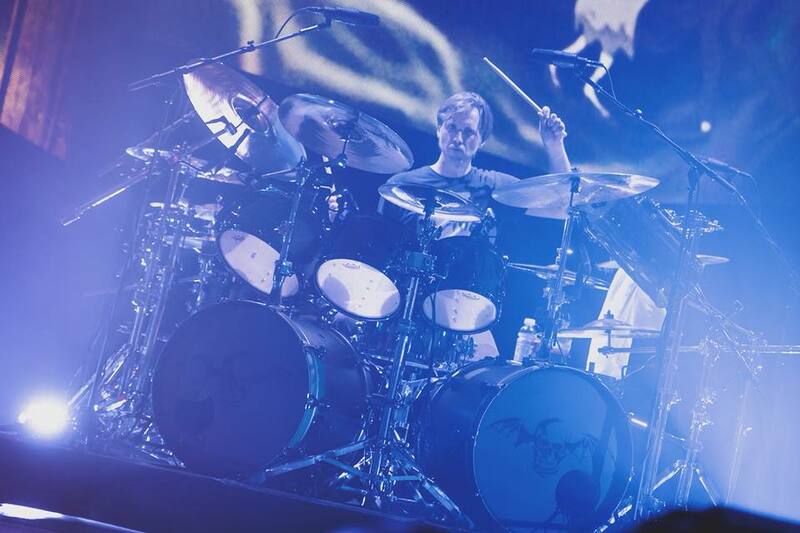 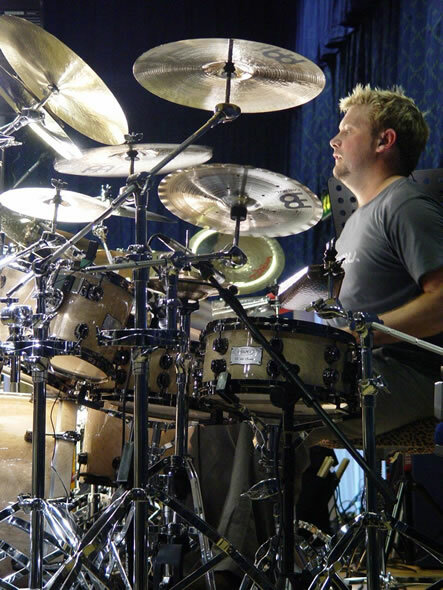 Craig is also a very well respected educator and is regularly lecturing at universities and drum seminars on his experience in the industry and the power of self motivation. 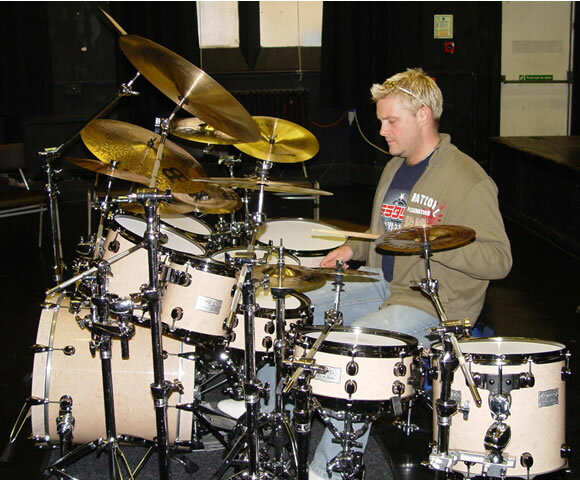 He has a hugely successful teaching studio, which produces some fine talent month after month and continues to grow with students from all over the world. 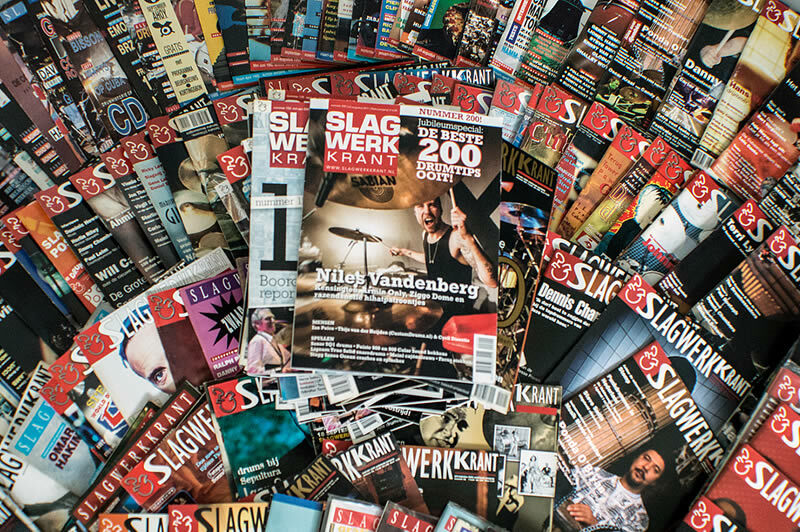 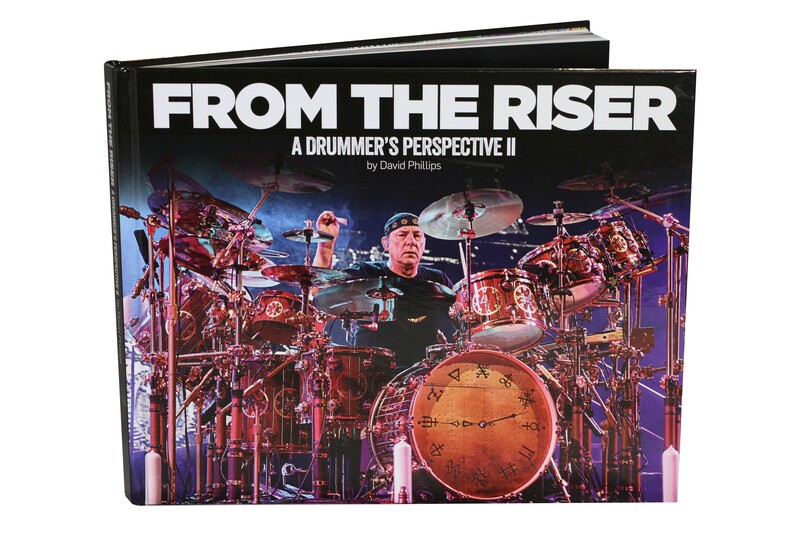 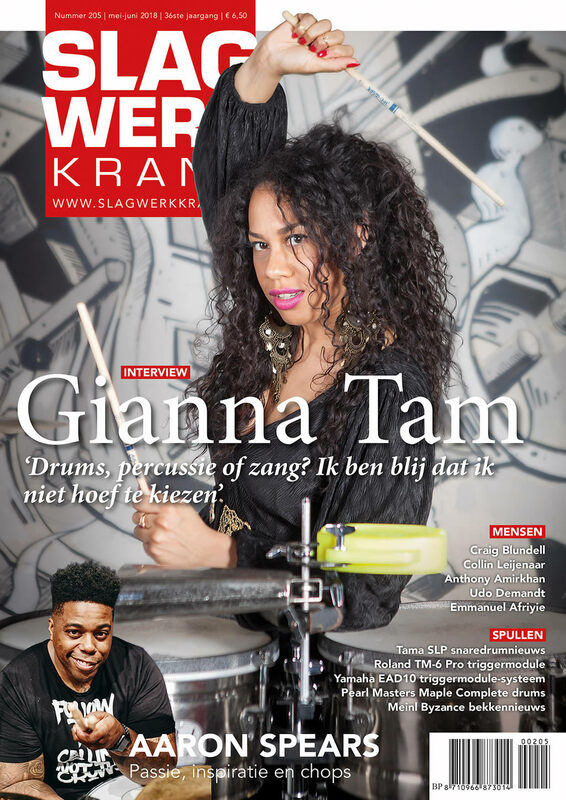 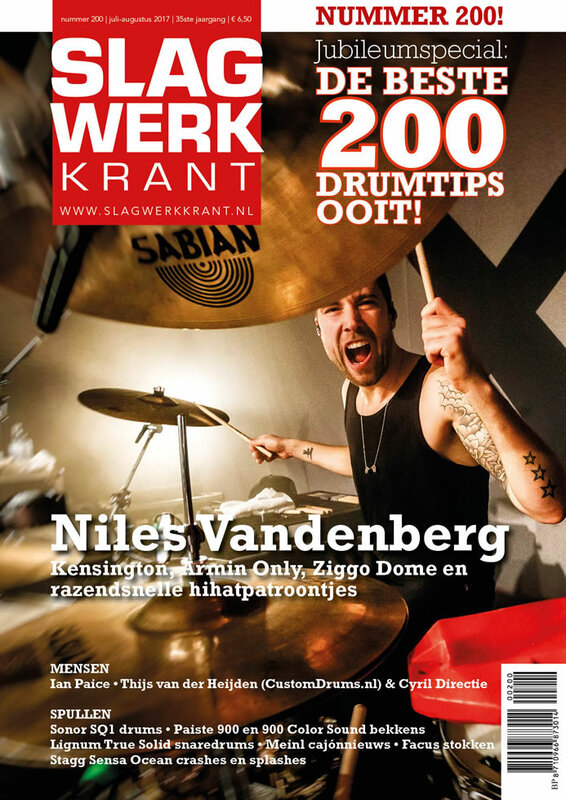 He is a regular contributor to many magazines and is always asked to contribute at education seminars and events because of his unique perspective on drumming and the positivity he brings within it. 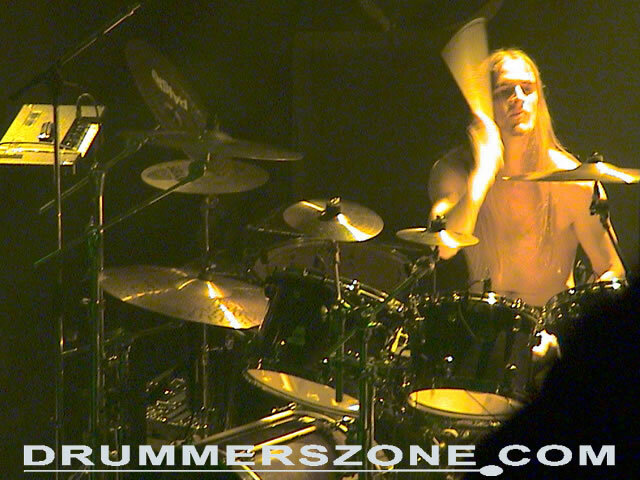 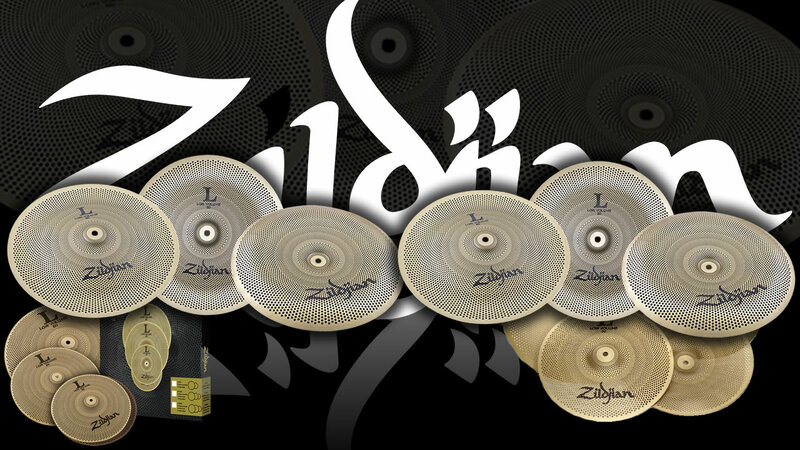 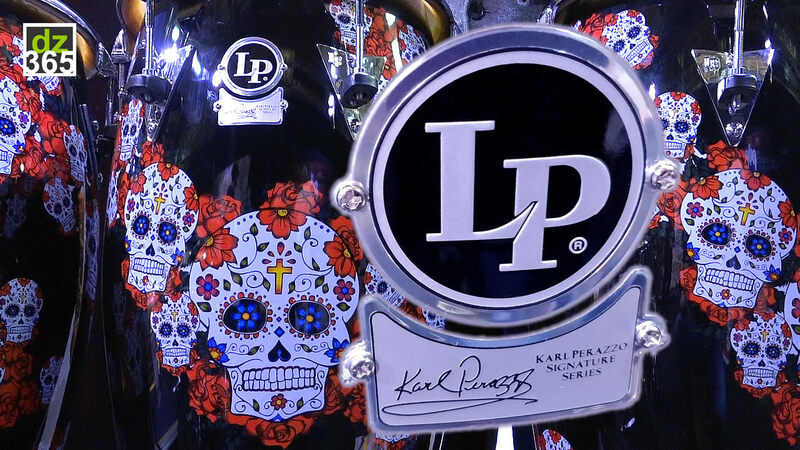 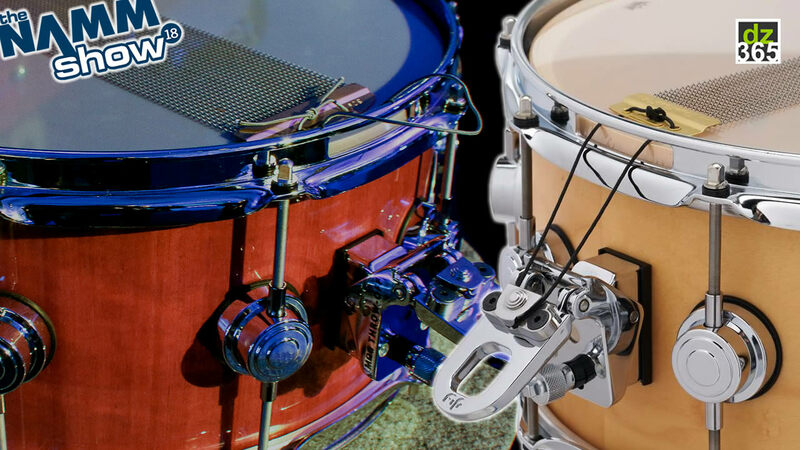 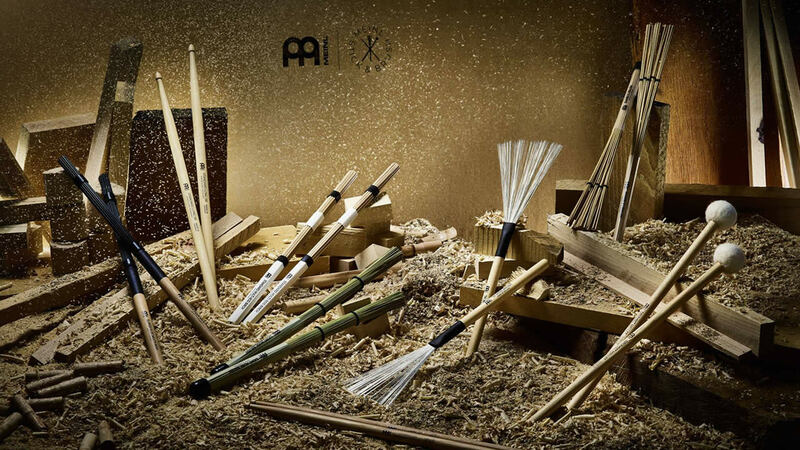 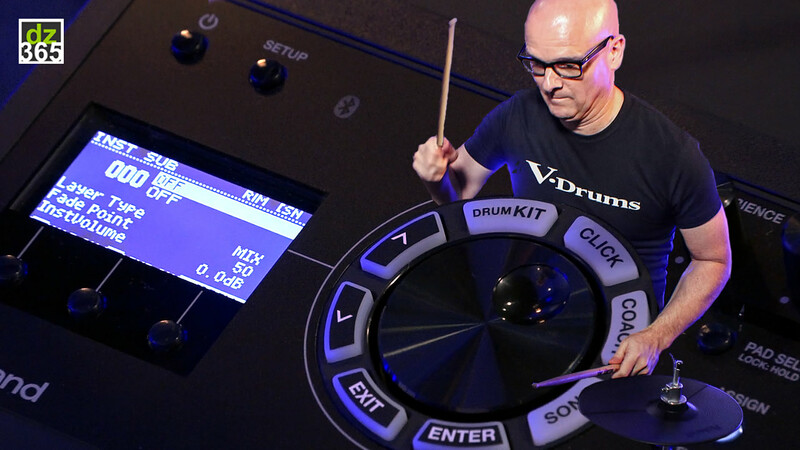 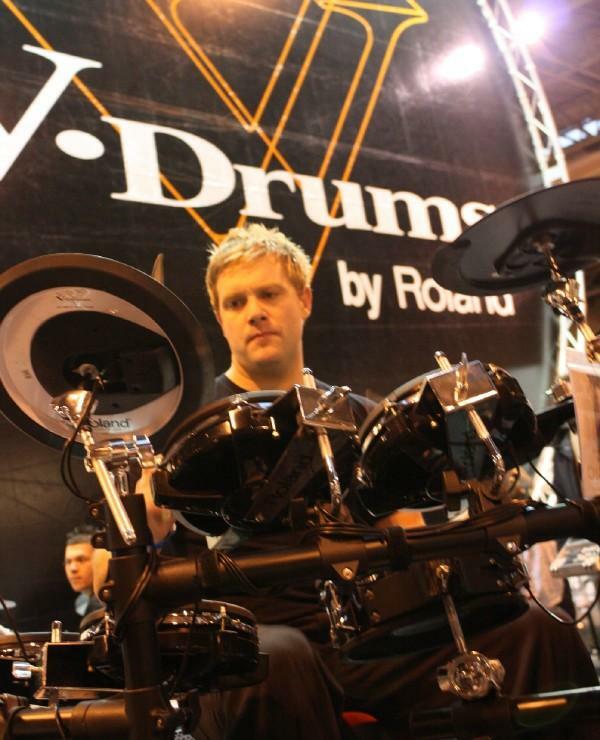 2015 will also see the launch of Craig's eagerly anticipated drum project, "365, a Year in Study"
Outside his busy lifestyle as a player, international clinician for Roland, Premier and Paiste, he is very much involved with a lot of companies in the research and development of their respective designs. 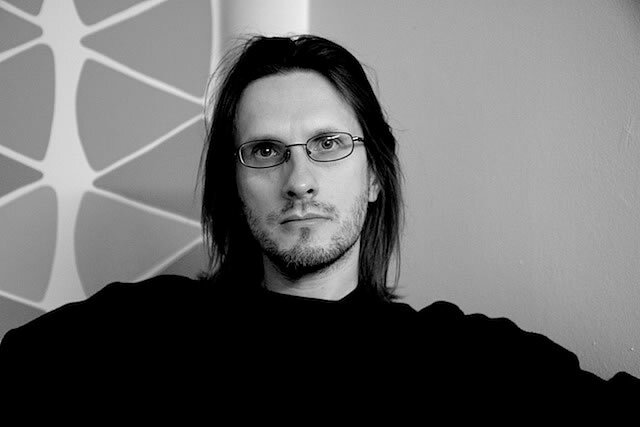 He has branched out into writing, producing and remixing for artists, labels, media adverts, the gaming industry and companies under the name of Dr oKtopUs and in 2010 the very first Dr oKtopUs album, oNe was launched to wide acclaim in the music industry and has a very large following globally. 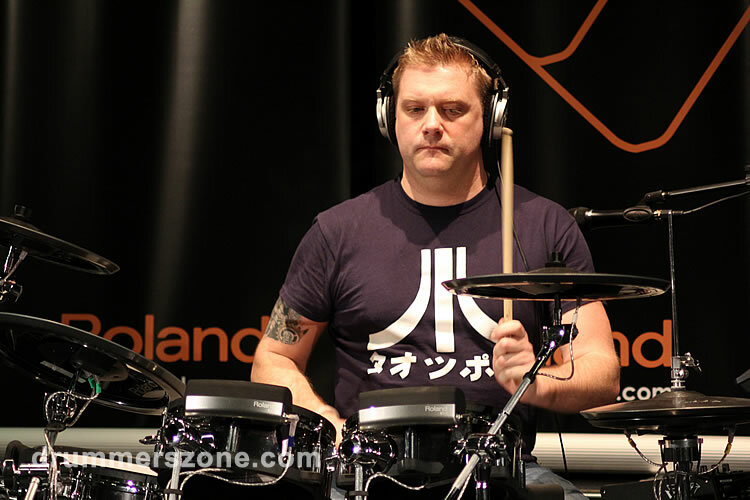 Off the back of this, Craig launched his Electronica Groove Challenge in March of 2011 and has since gone on to compose music for many companies globally including TV theme tunes and adverts. 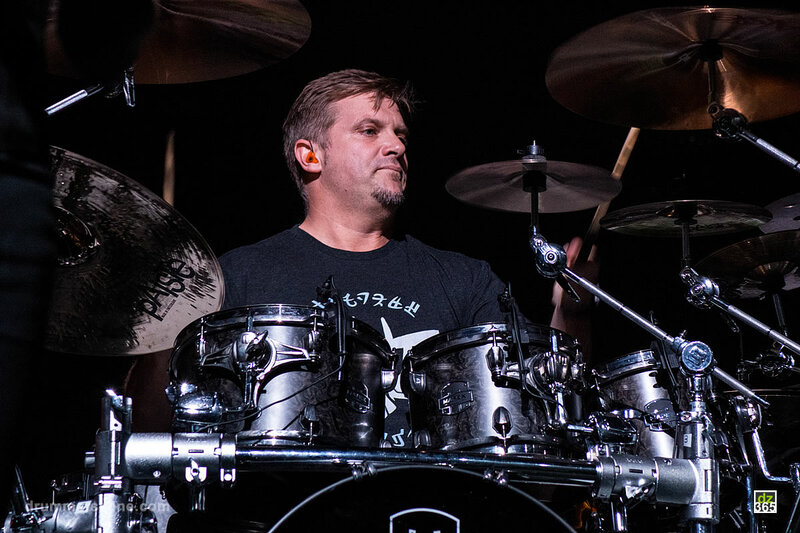 Craig is a real innovator of his trade and continues to push the boundaries of his instrument with his relentless workload, drive and motivation. 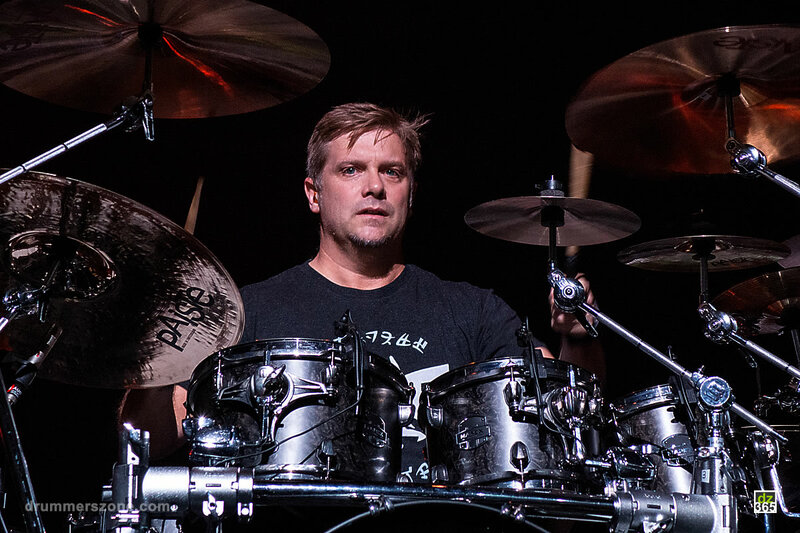 His tireless, infectious energy and desire to help others makes him one of the most respected players and educators on the international circuit today. 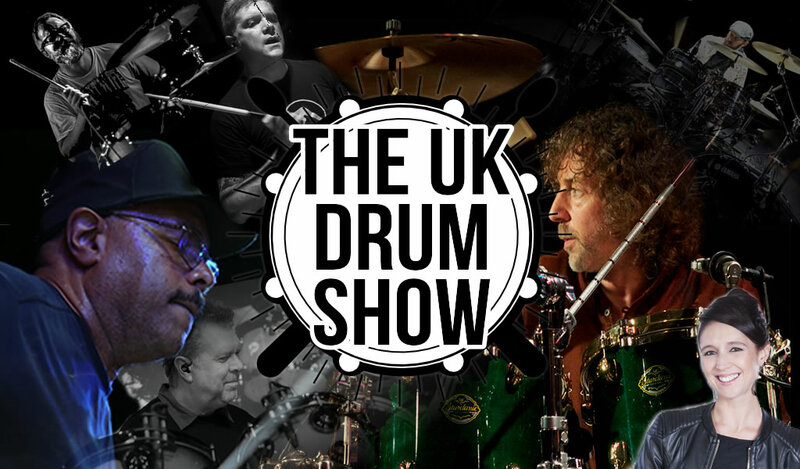 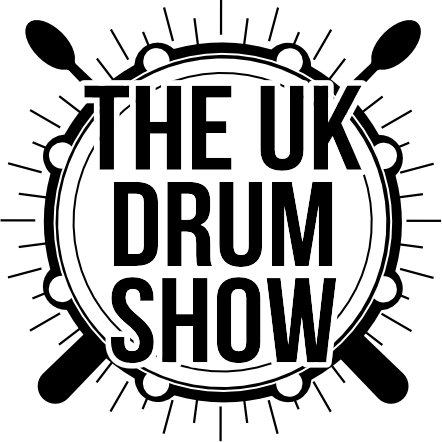 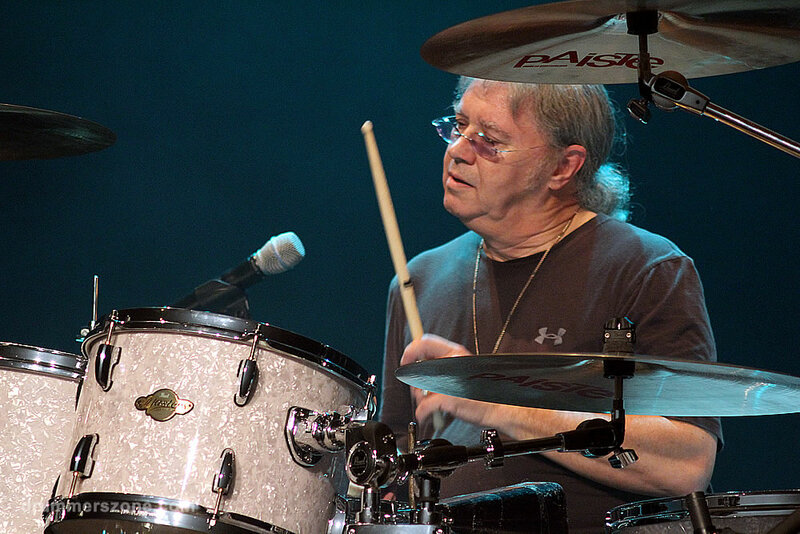 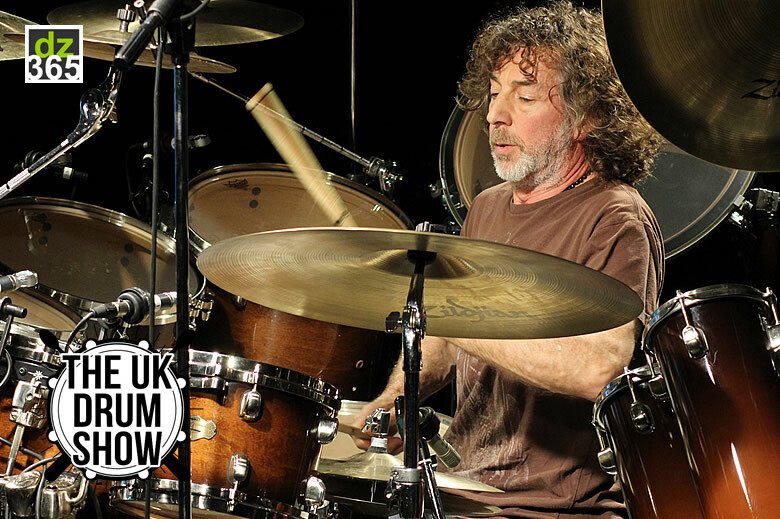 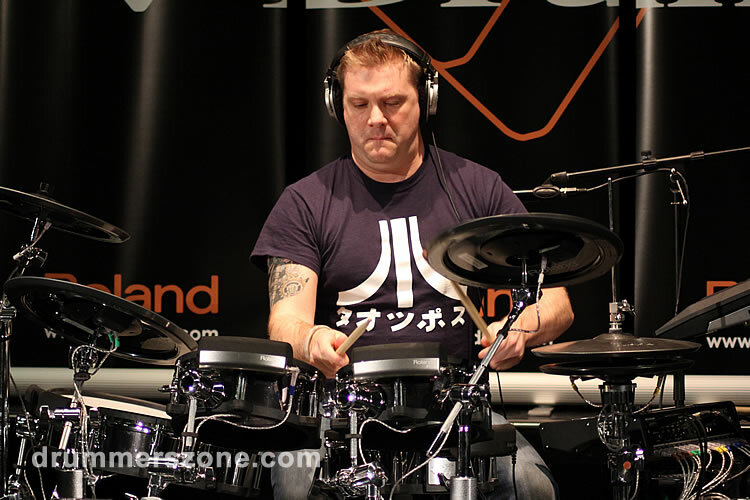 UK top drummer Craig Blundell worked with David Knopfler, Chris Rea, Mike Rutherford, Mike and the Mechanic�s, Celine Dion album demo�s, Dale Newnham, BBMac album demo�s, Phil Palmer, Harry Bogdanov�s, Bruce Dickinson (Iron Maiden) Alan Clark, Chris White, David M Allen, Reflektor European Tour (TV including, GMTV, This Morning, The Big Breakfast, The Priory, TFI Friday) PJ Powers, Big Jim Sullivan, The Ray Rich Rhythm and Blues Band, Nathan King of Level 42, Several BBC Loops and commercials. 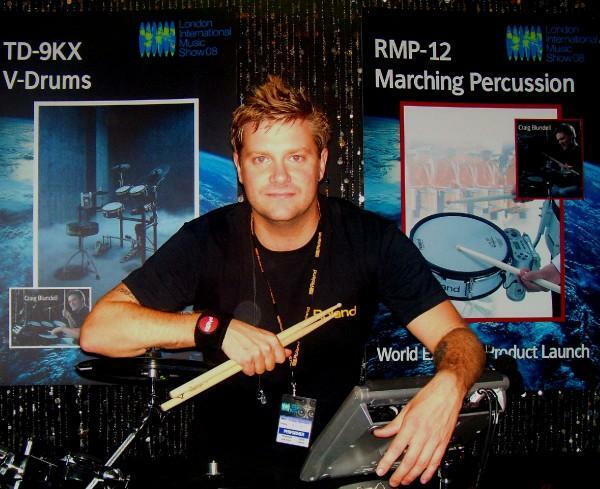 Jackie Lynton, Protection Racket USA Promo soundtrack. 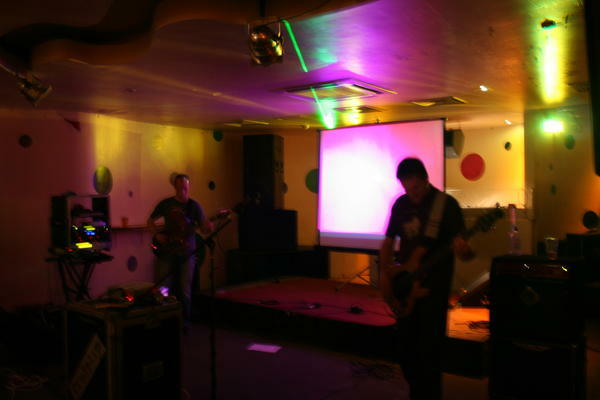 Liko. 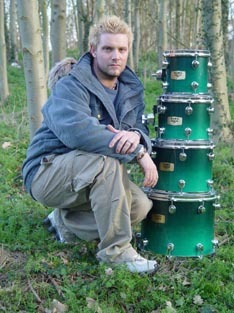 The Dunes, Big Daddy Moochin. 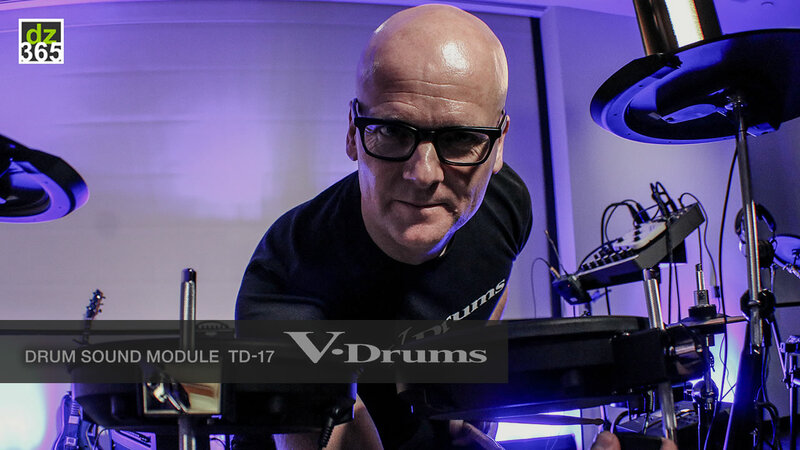 Own album now in progress. 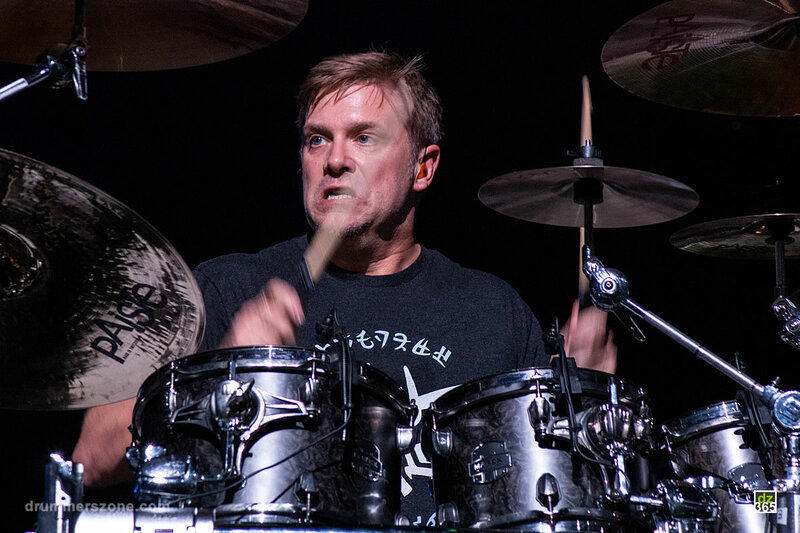 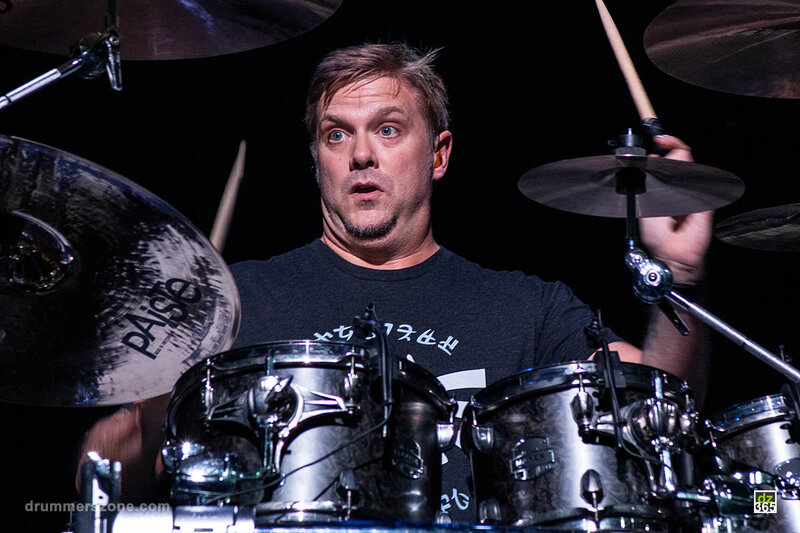 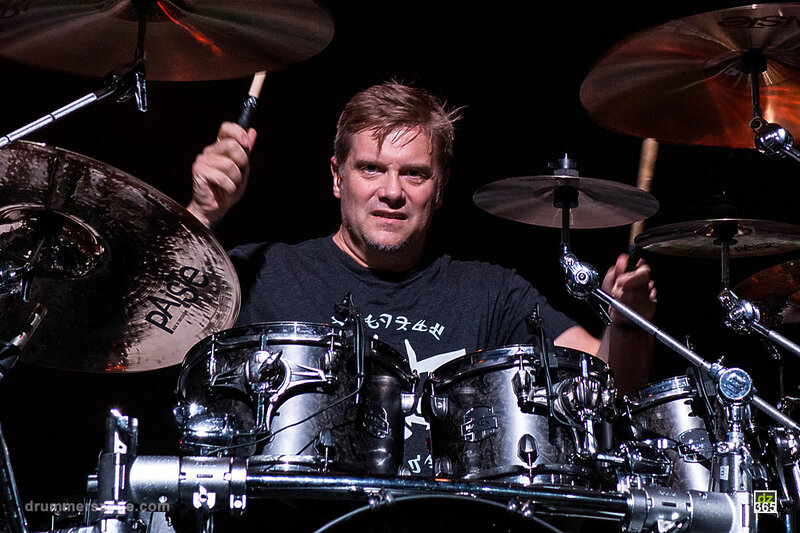 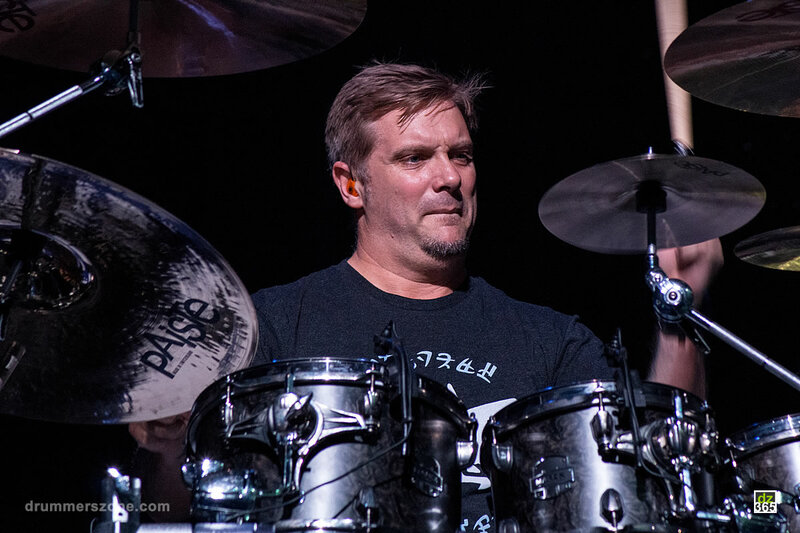 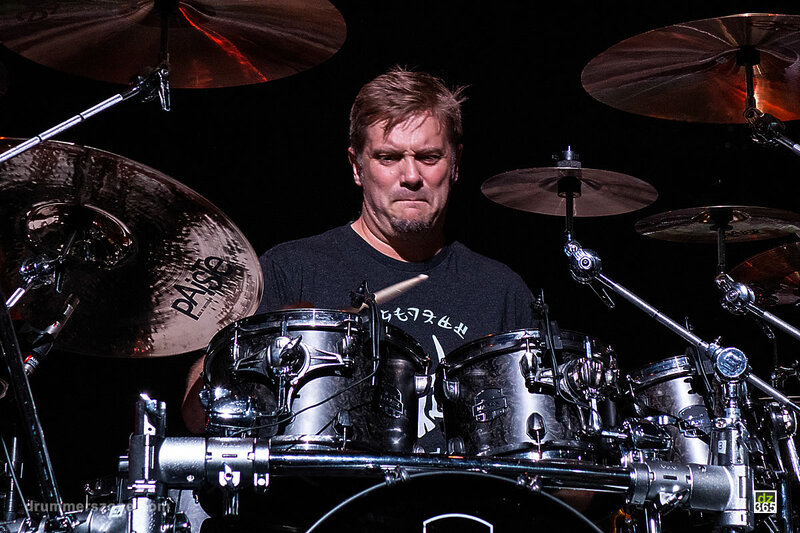 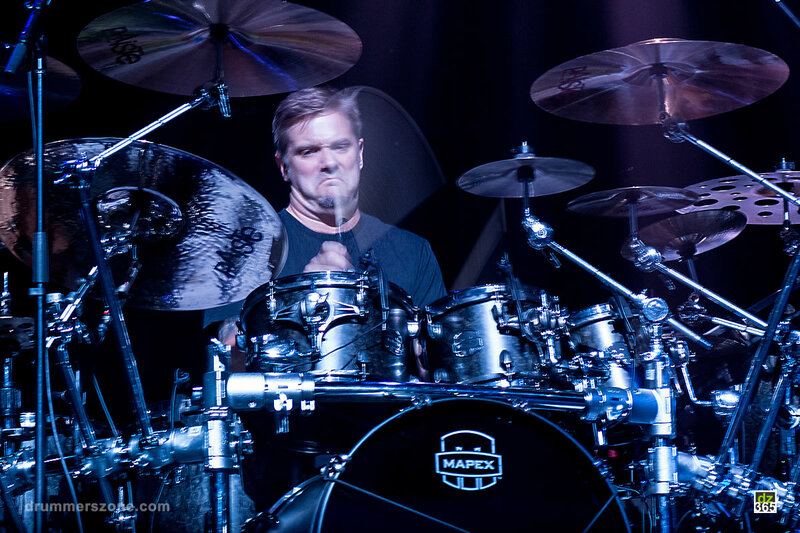 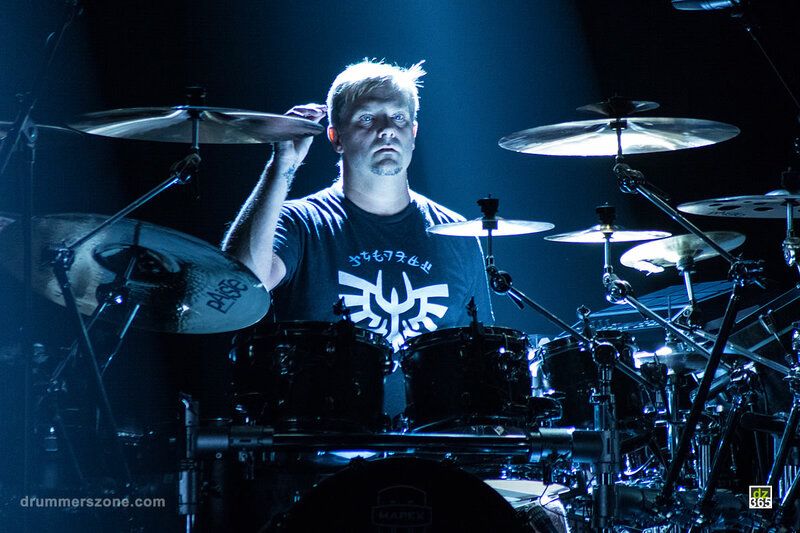 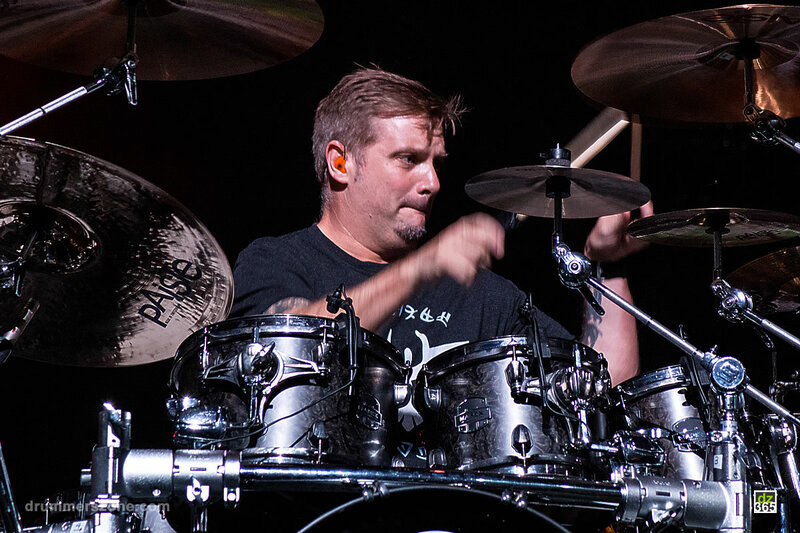 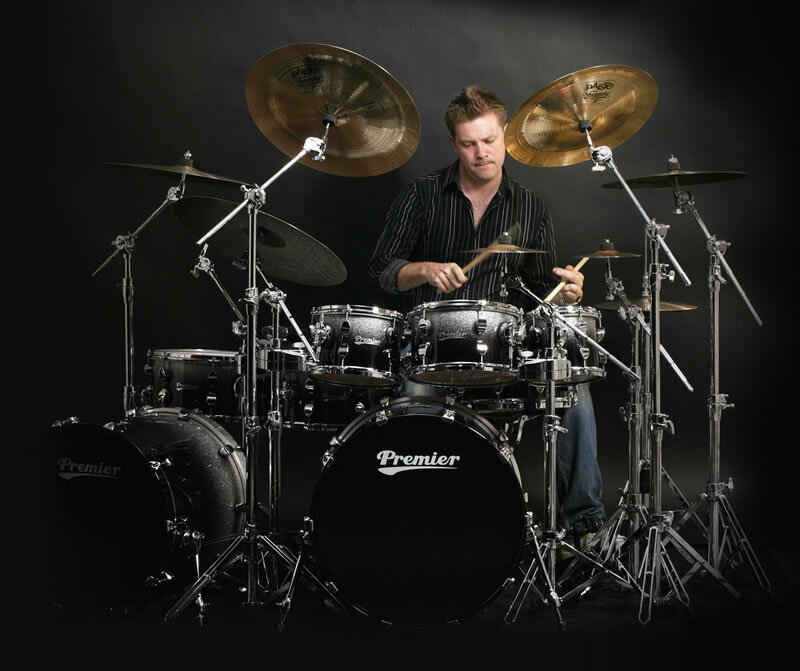 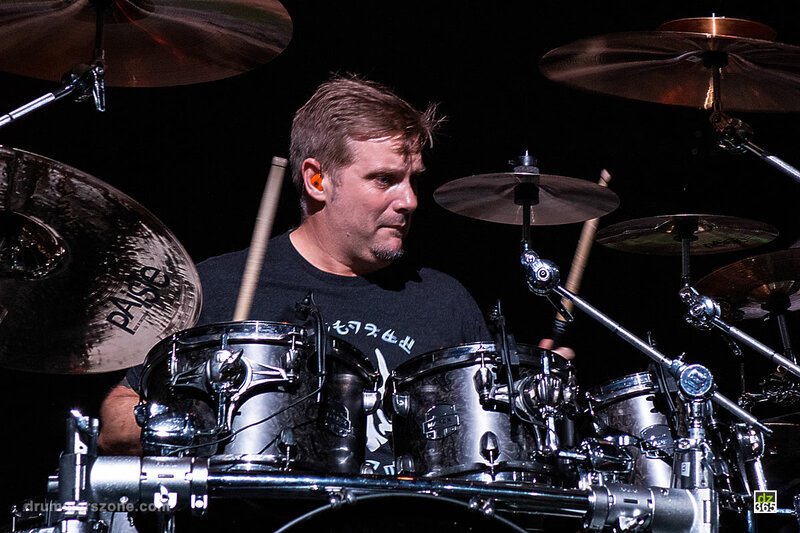 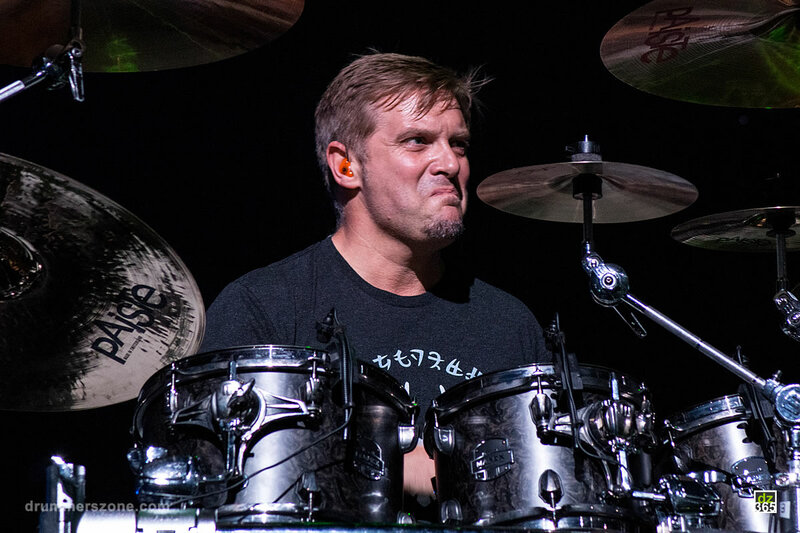 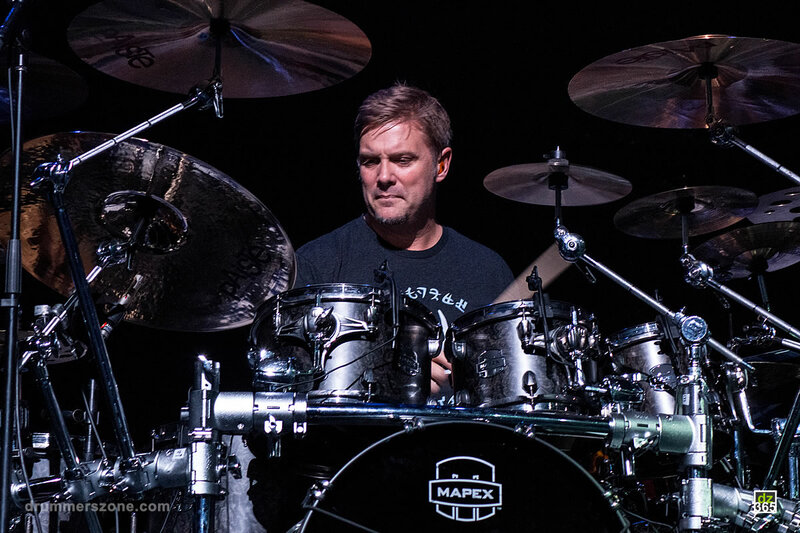 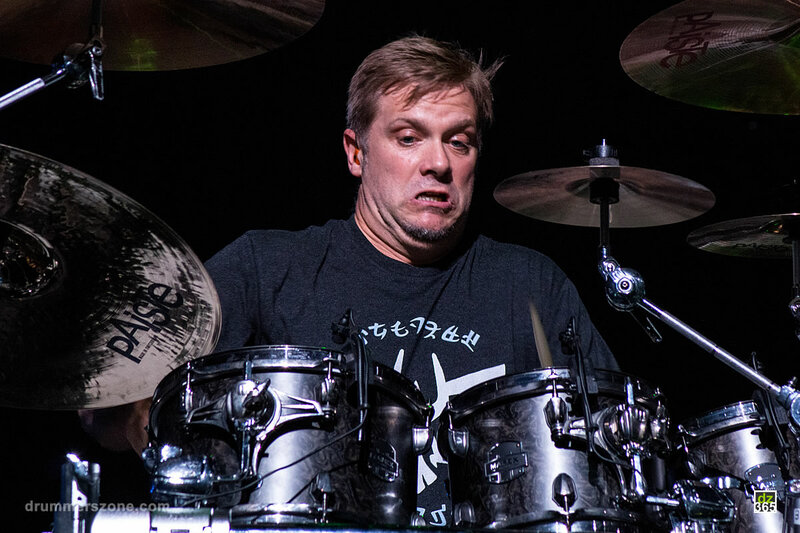 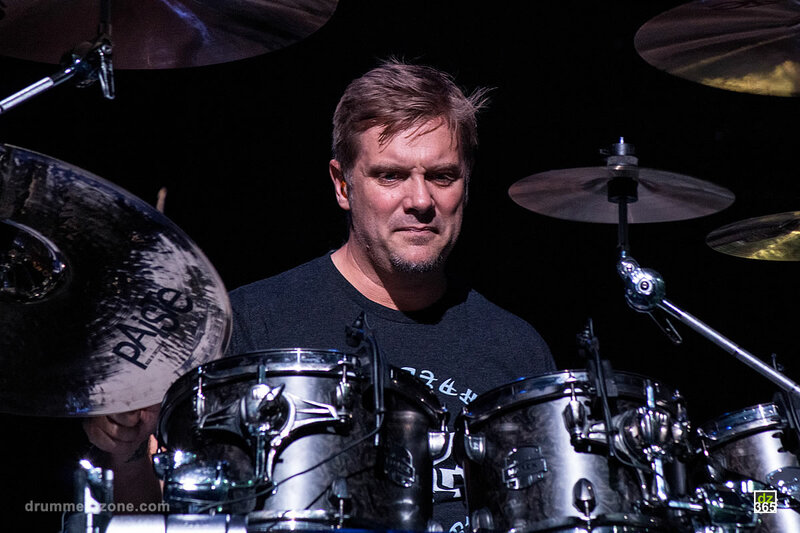 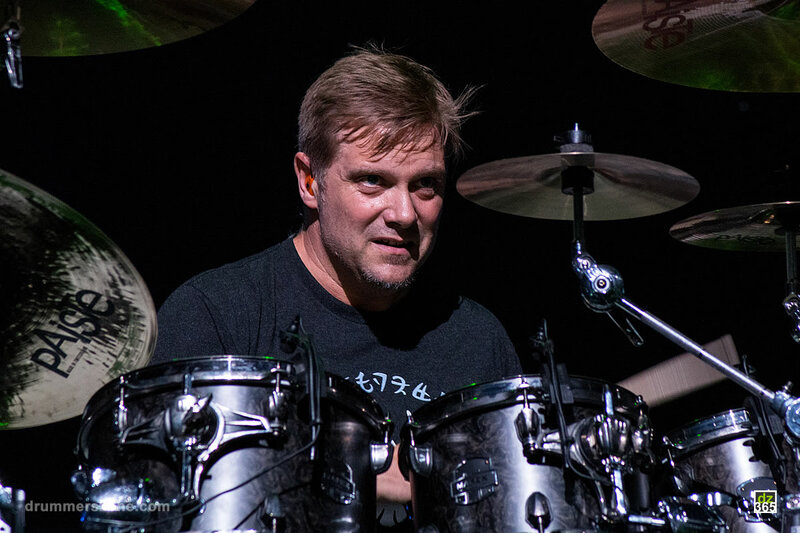 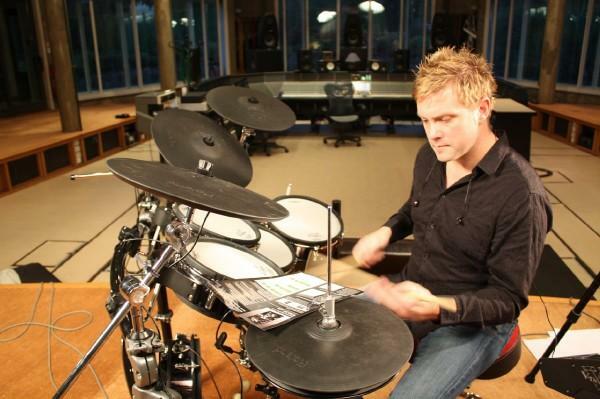 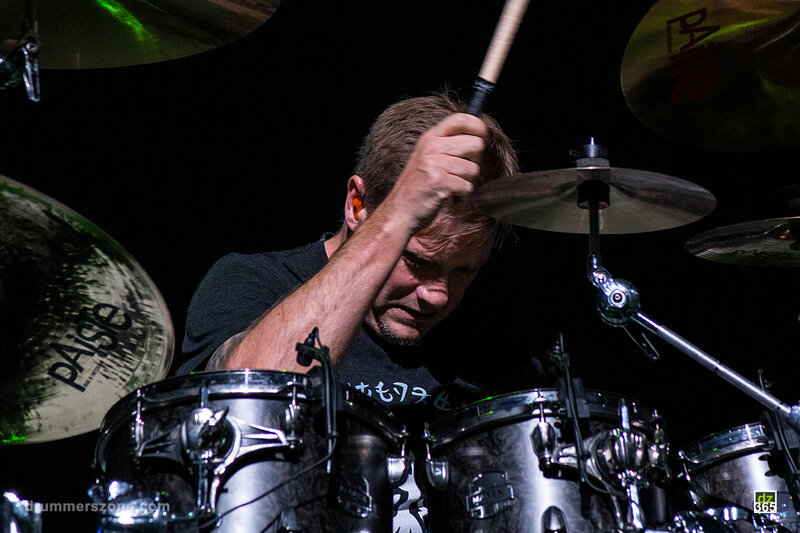 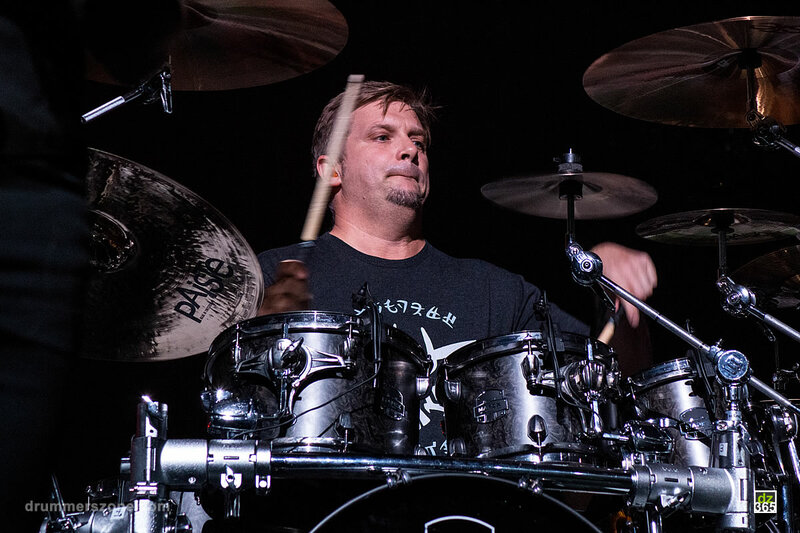 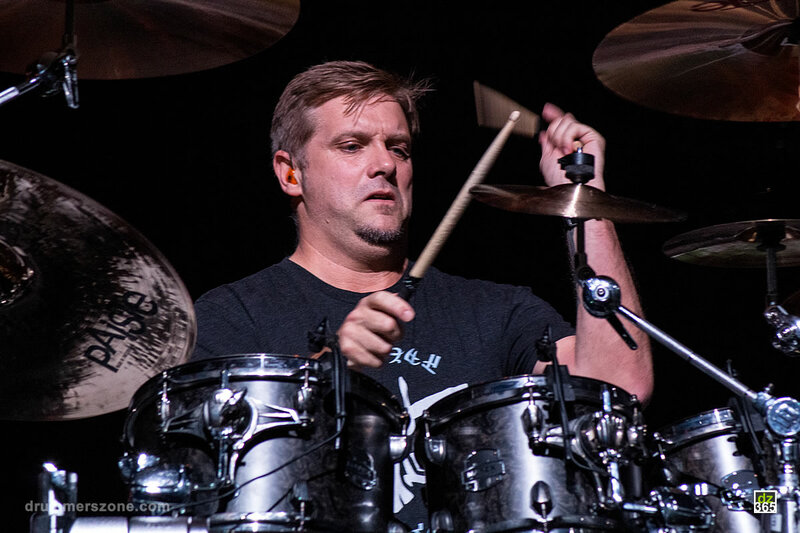 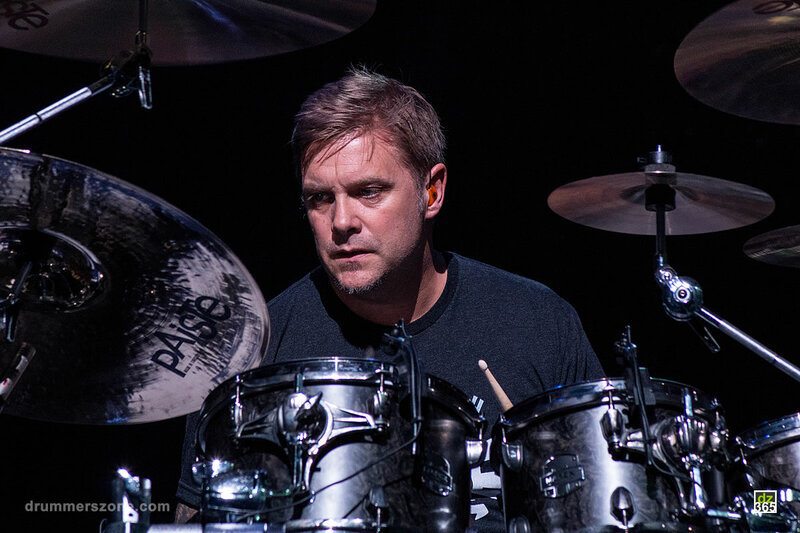 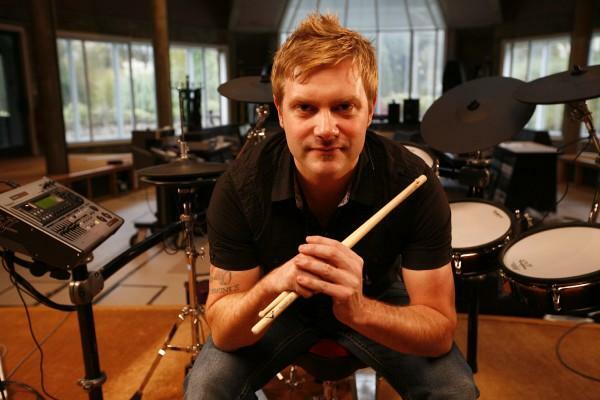 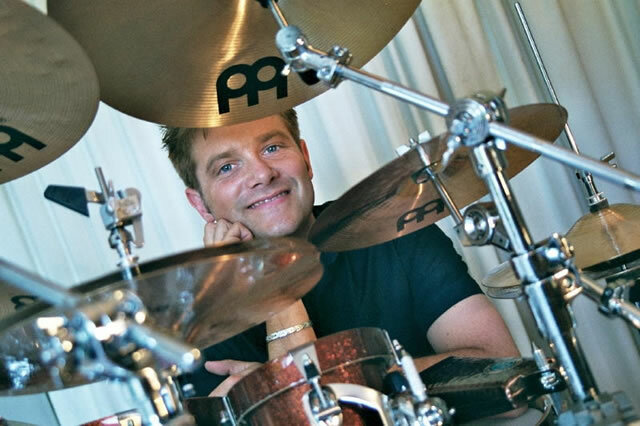 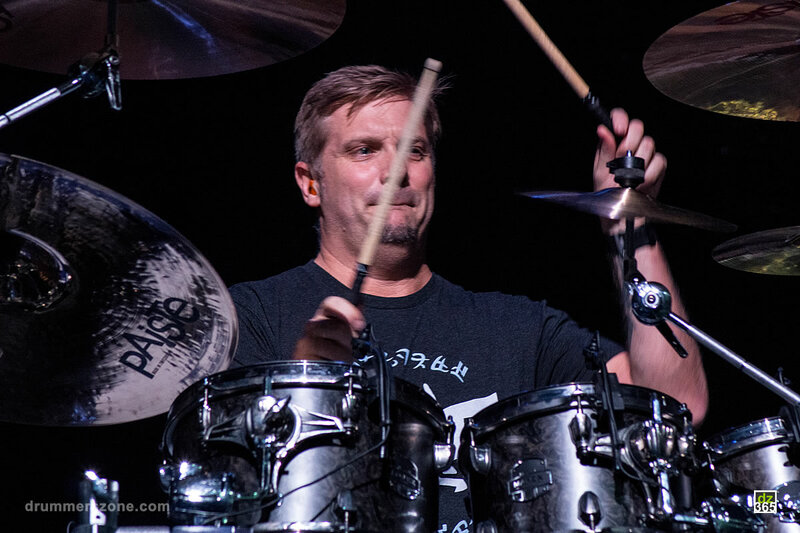 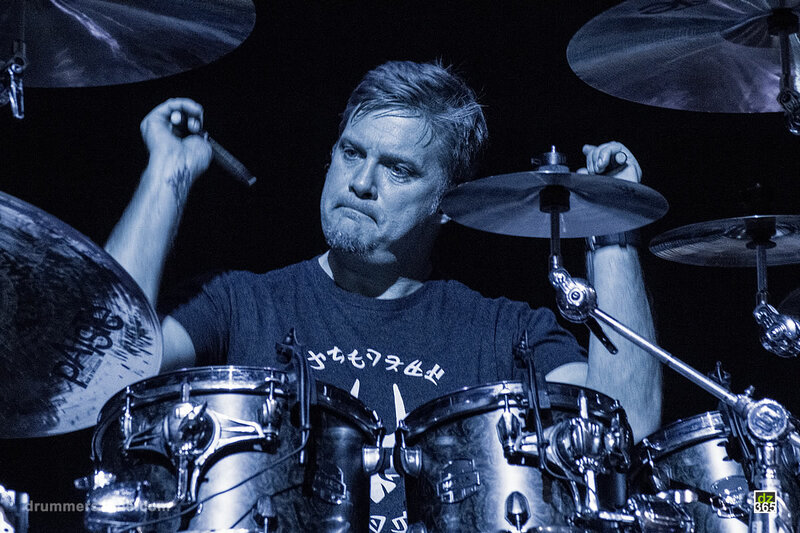 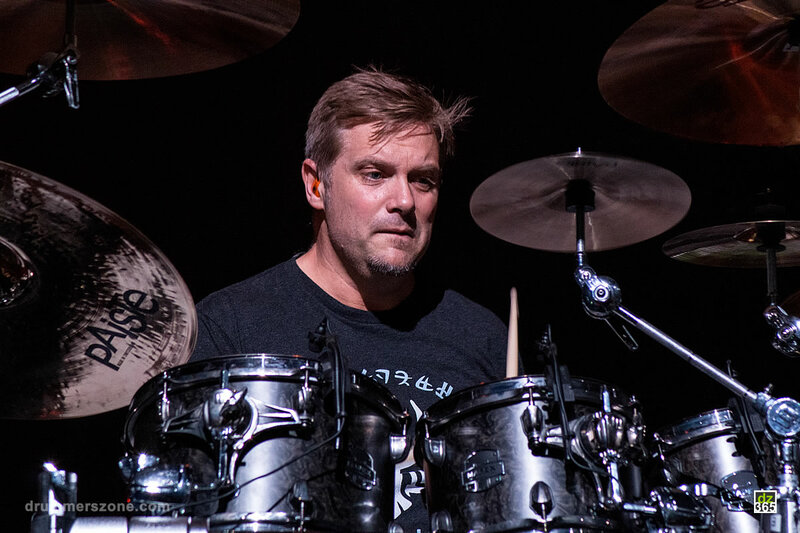 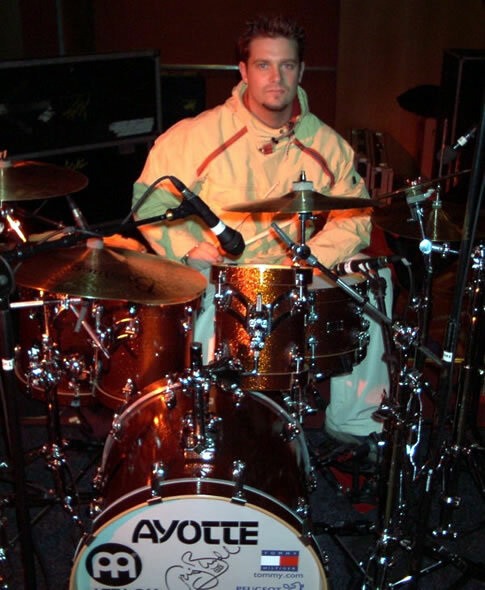 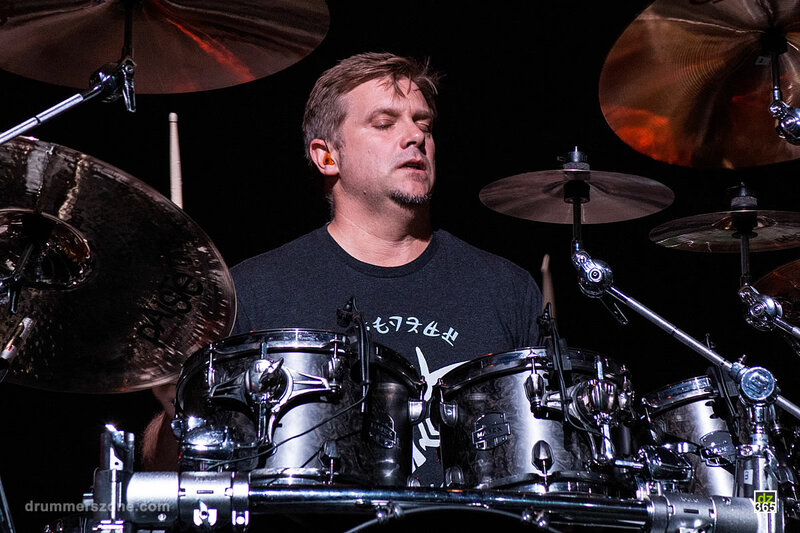 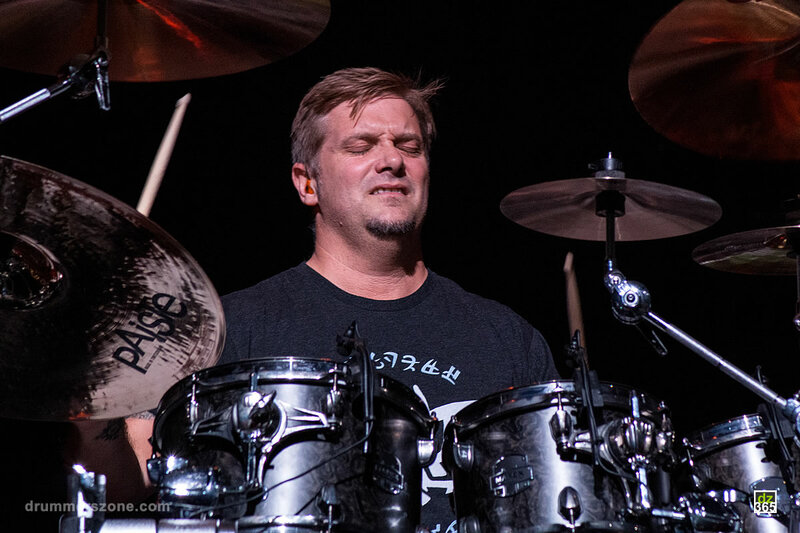 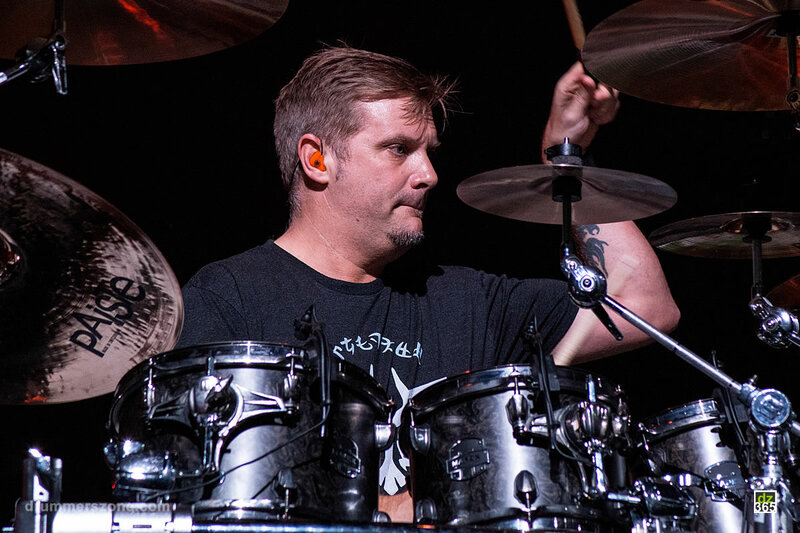 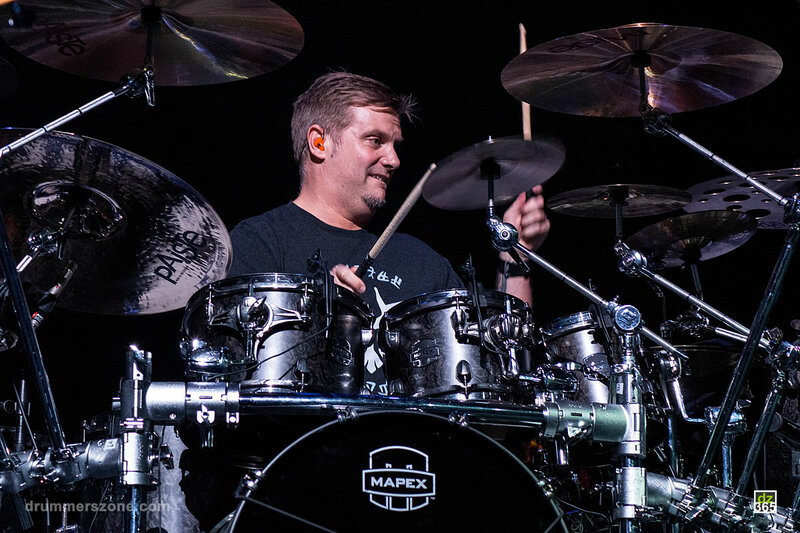 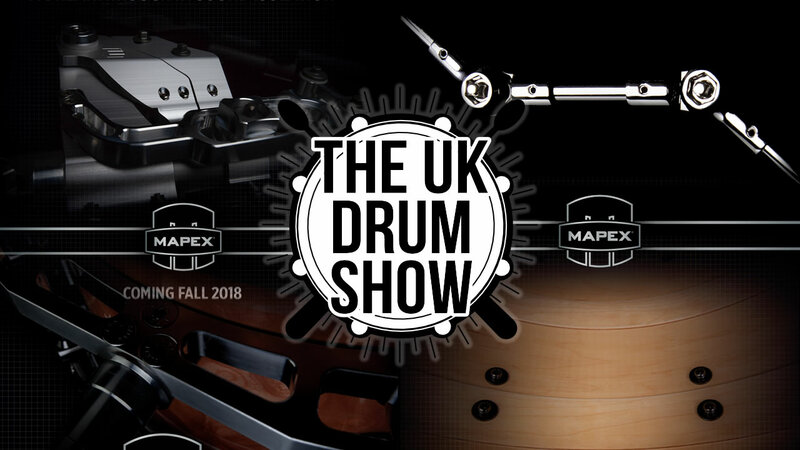 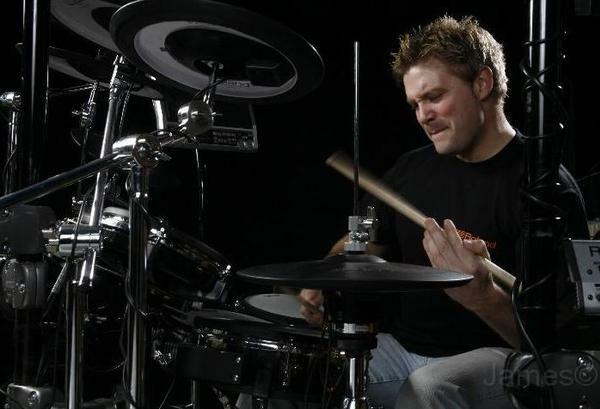 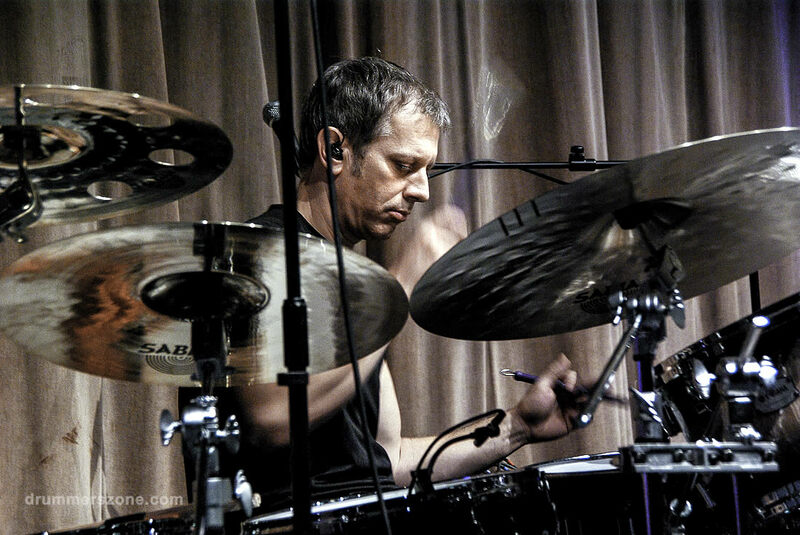 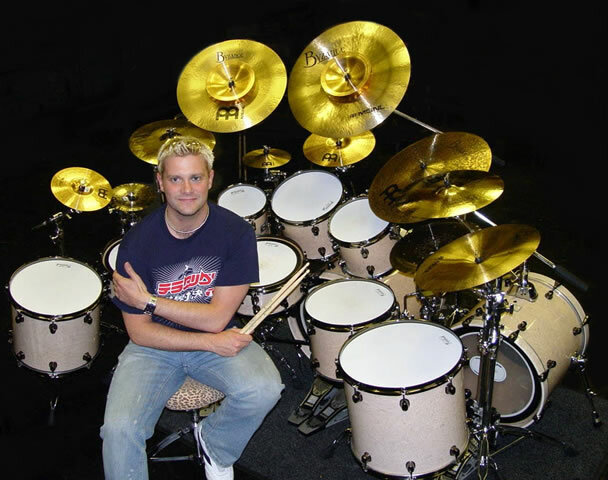 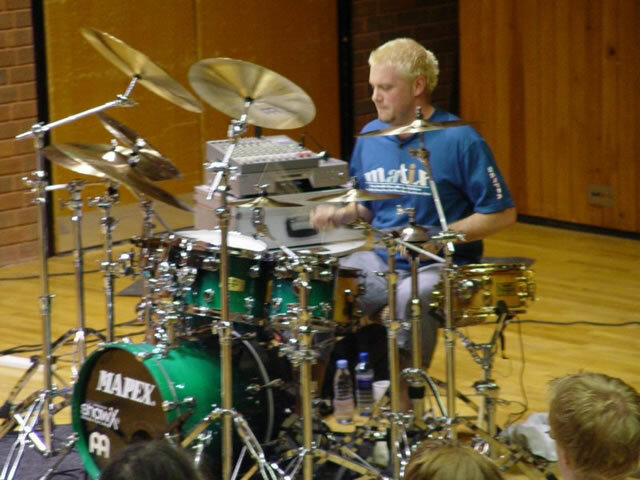 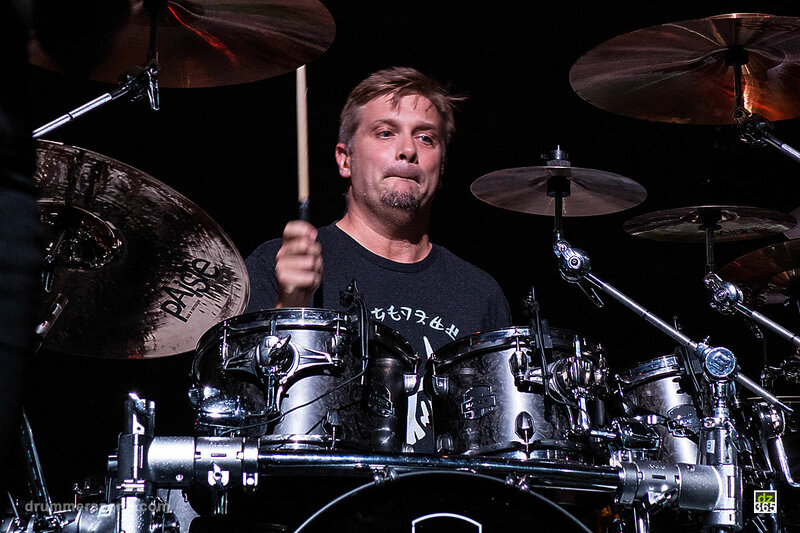 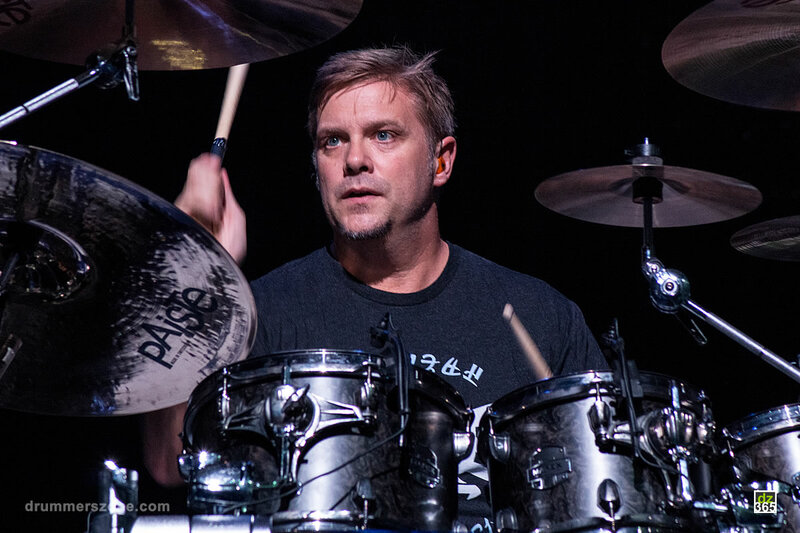 Craig Blundell has done many clinics with Marco Minnemann, Aled Richards, Bobby Arechiga, Andy Edwards, Nick D'Virgilio, Pete Riley, Colin Woolway, Russell Gilbrook and a Mapex clinic tour with Gregg Bissonette in 2005. 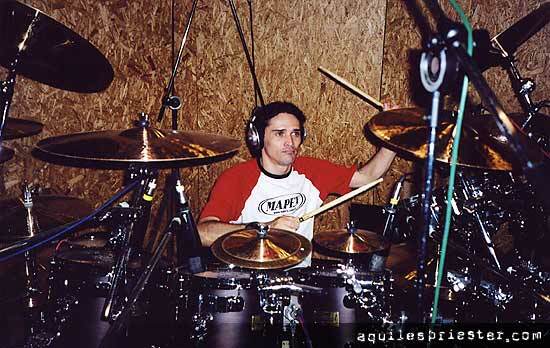 Soon after Blundell started recording metal band Petes Palace's debut album. 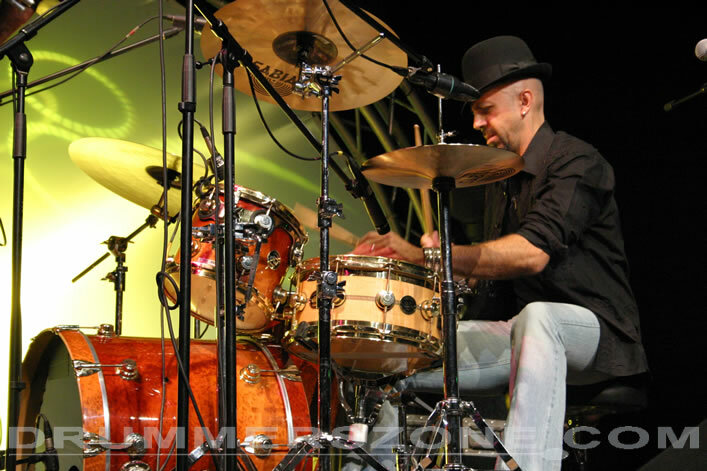 He also played live with the Jackie Lynton Rhythm and Blues band. 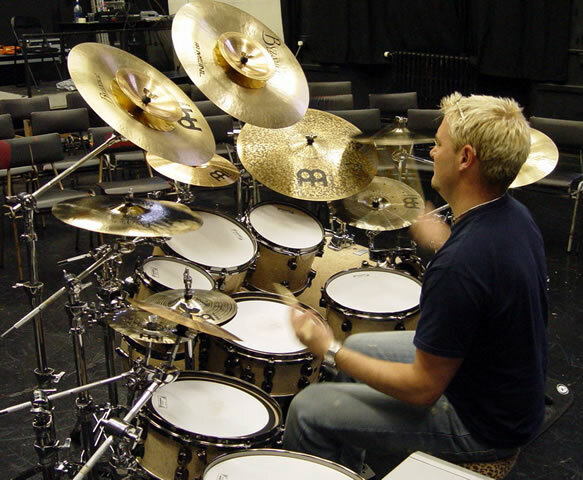 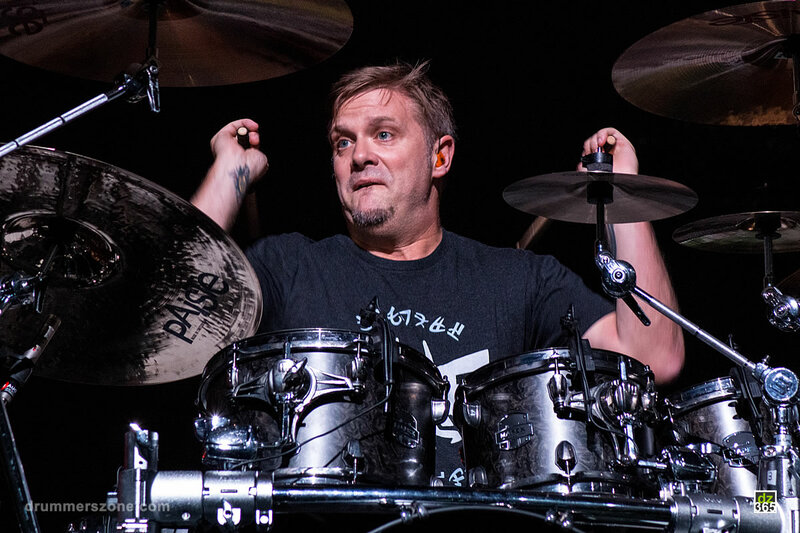 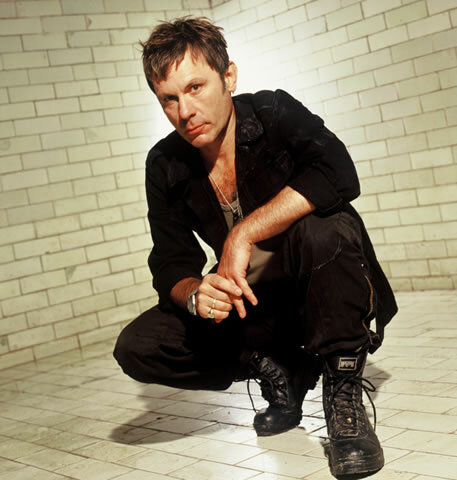 More recently Craig Blundell worked on a unique drum project with his friend Mark Richardson from Feeder. 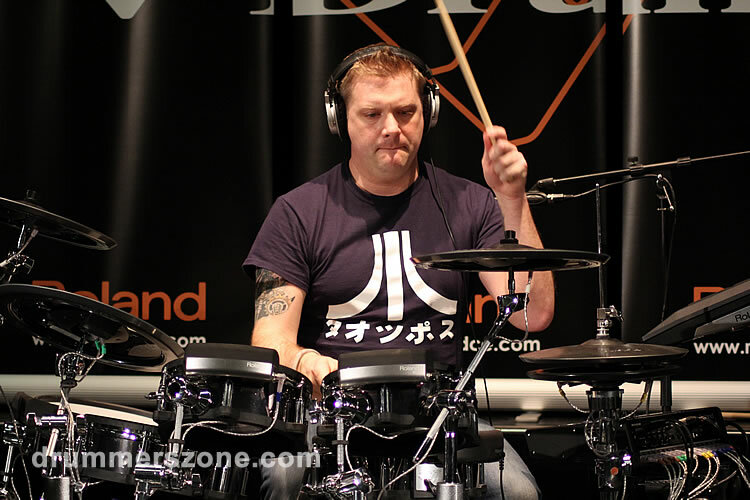 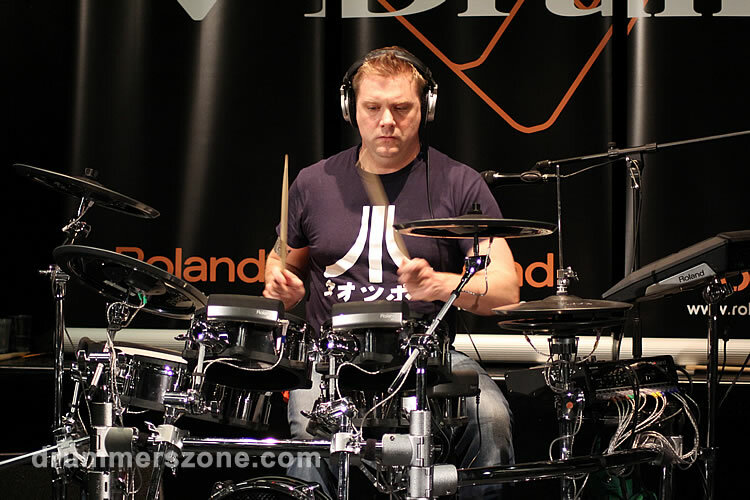 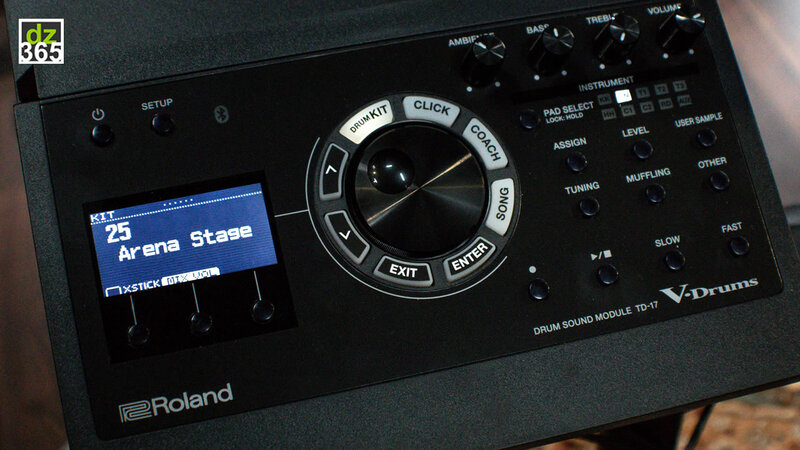 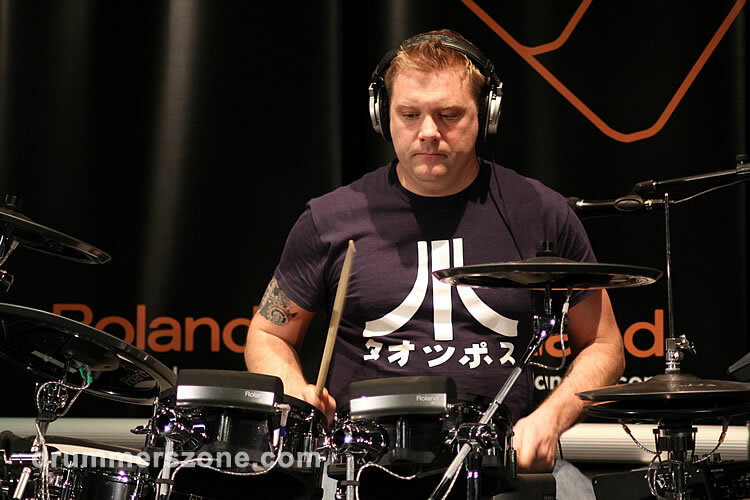 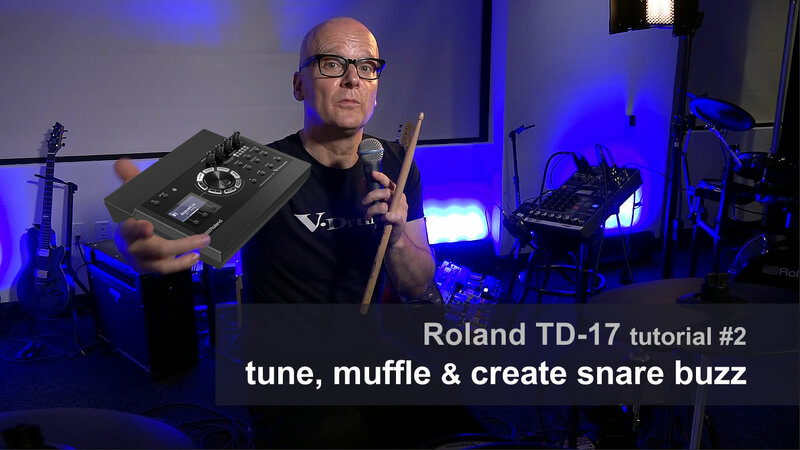 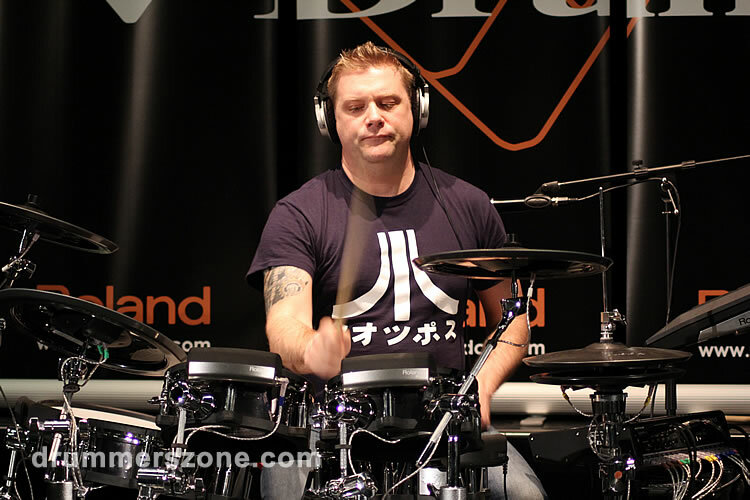 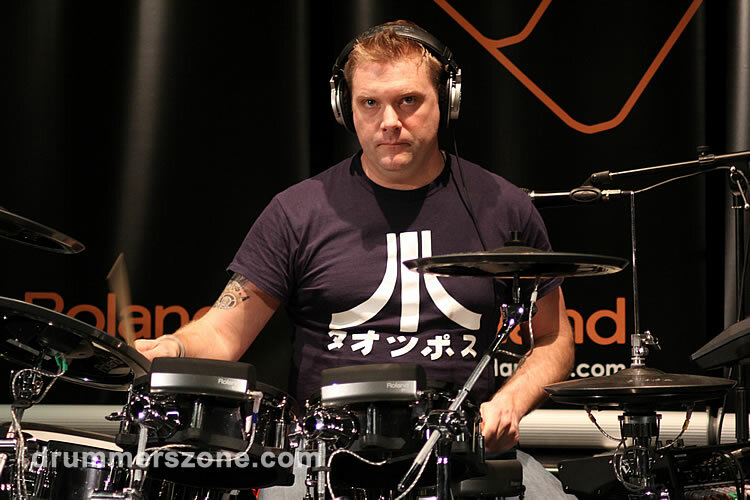 Craig Blundell recently appeared at the The Rhythm course in Bath alongside Stanton Moore, Bob Armstrong and Benny Greb and Music live with Micheal Schack for Roland. 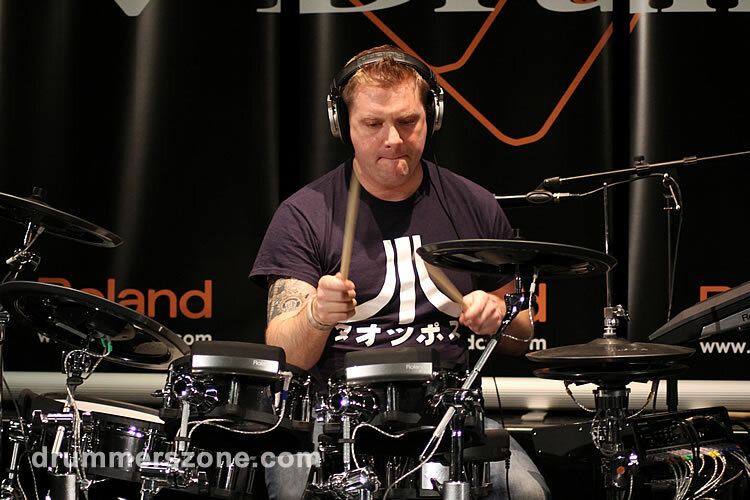 Apart from doing many sessions and live work, its clinics where Craig finds himself at home. 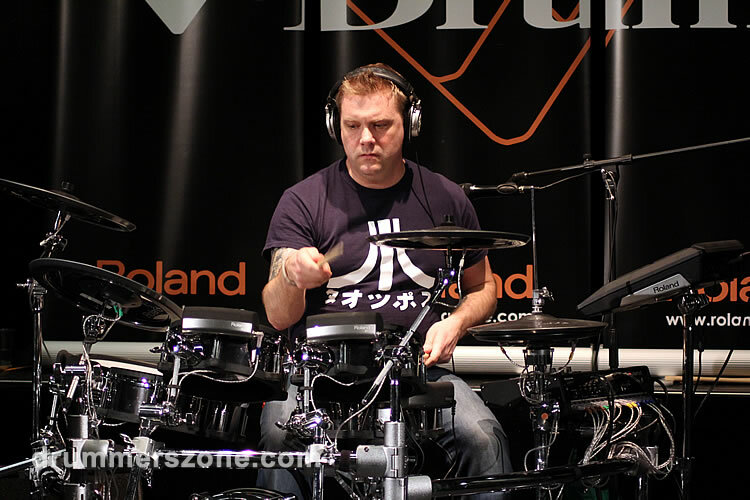 Craig Blundell is fully endorsed by Premier Drums, Paiste Cymbals, Roland V Drums, Aquarian Drumheads, Vater Sticks, Protection Racket Cases, Bigfoot beaters and NSD Powerballs.